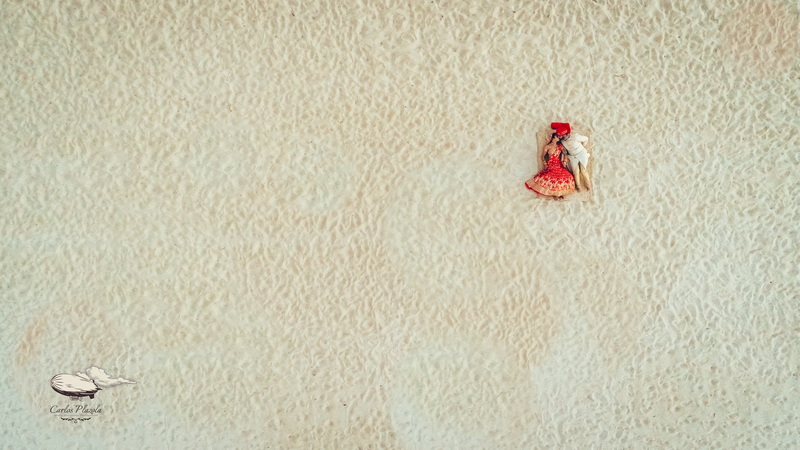 November! 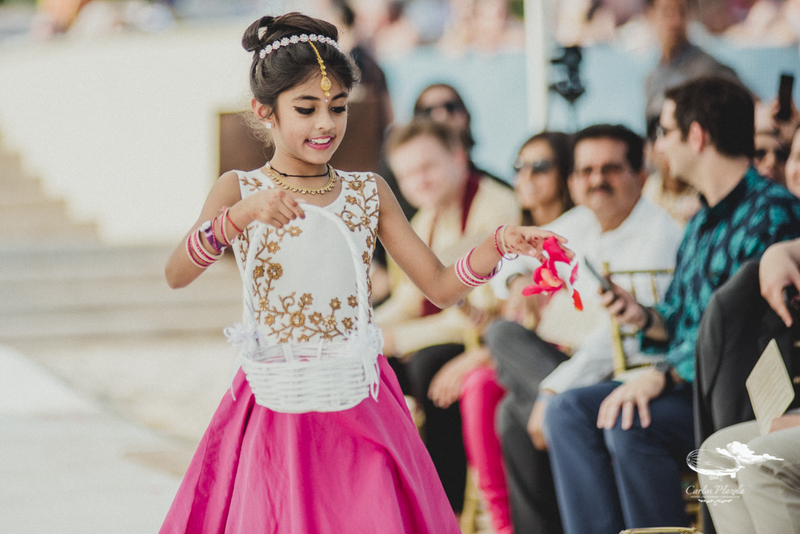 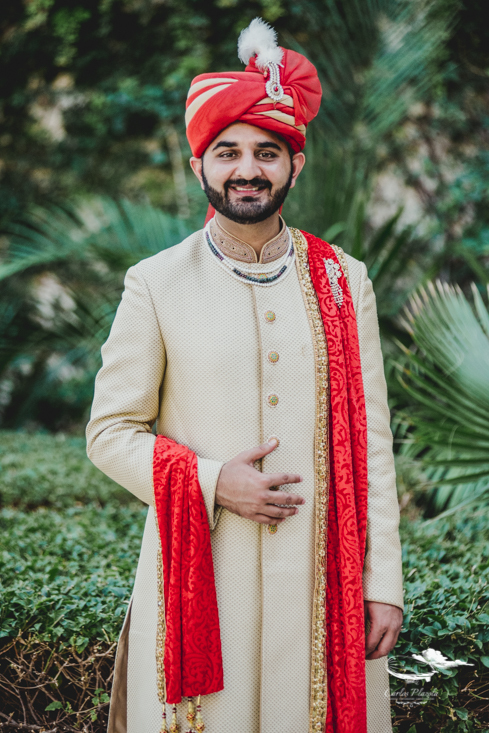 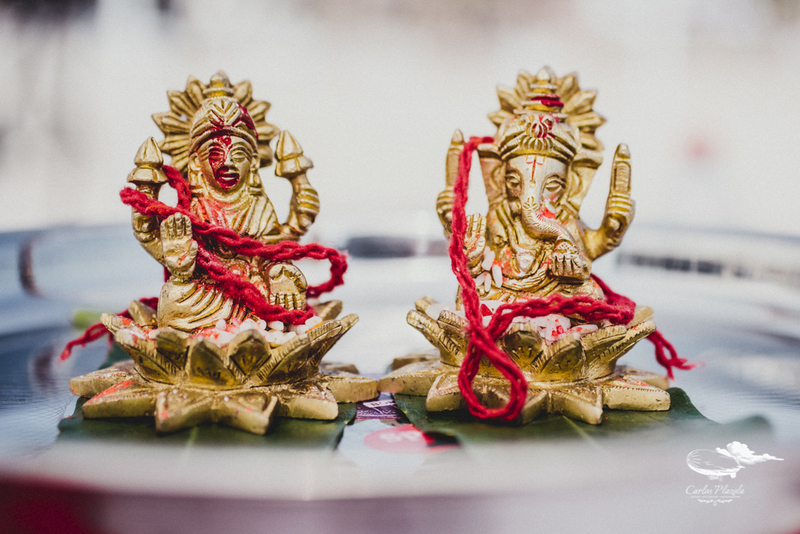 Its a great month to have Hindu weddings! 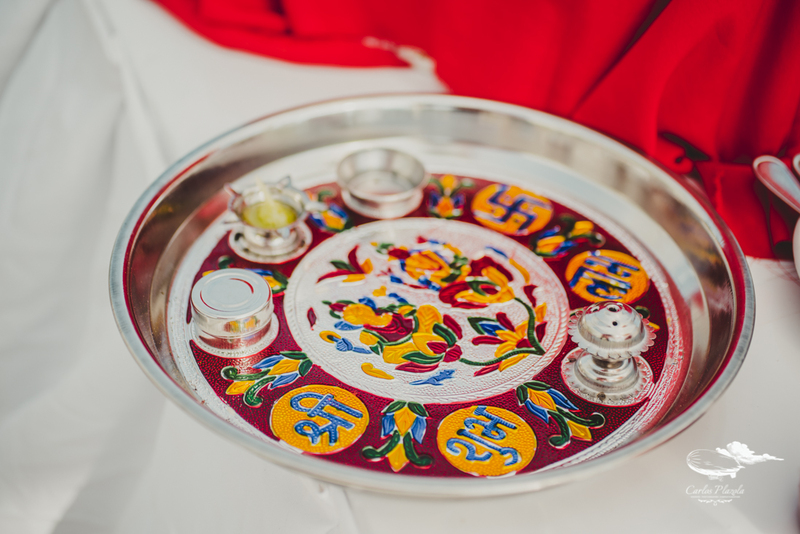 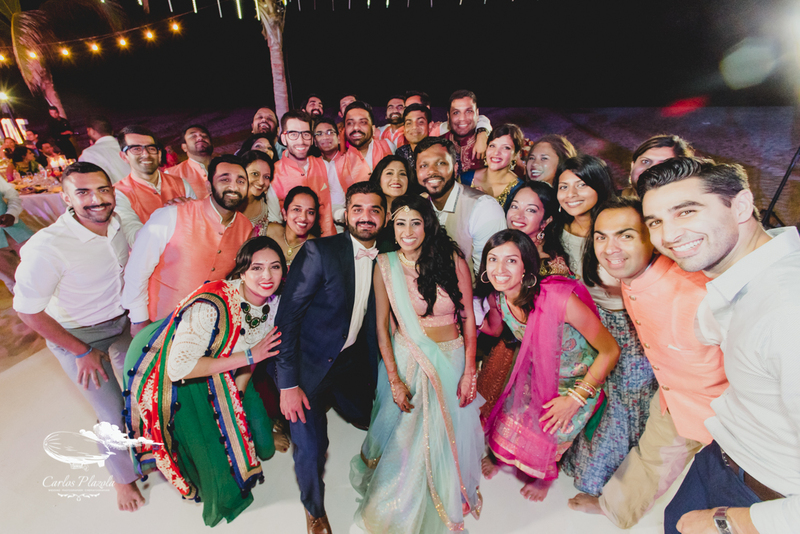 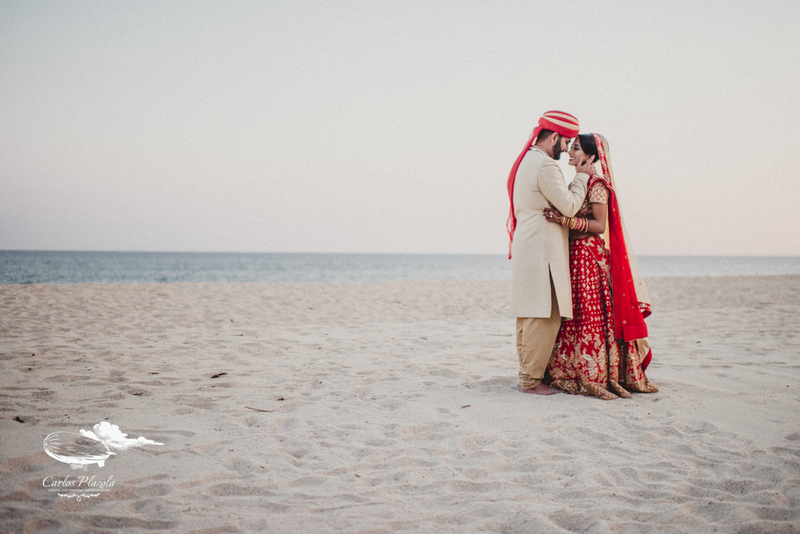 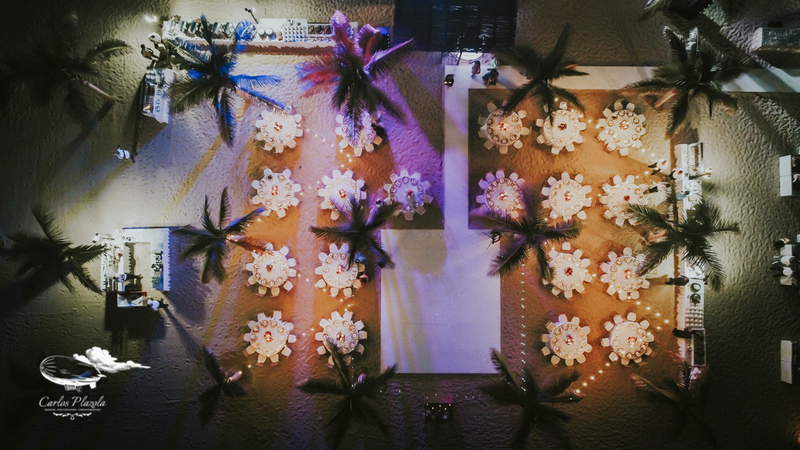 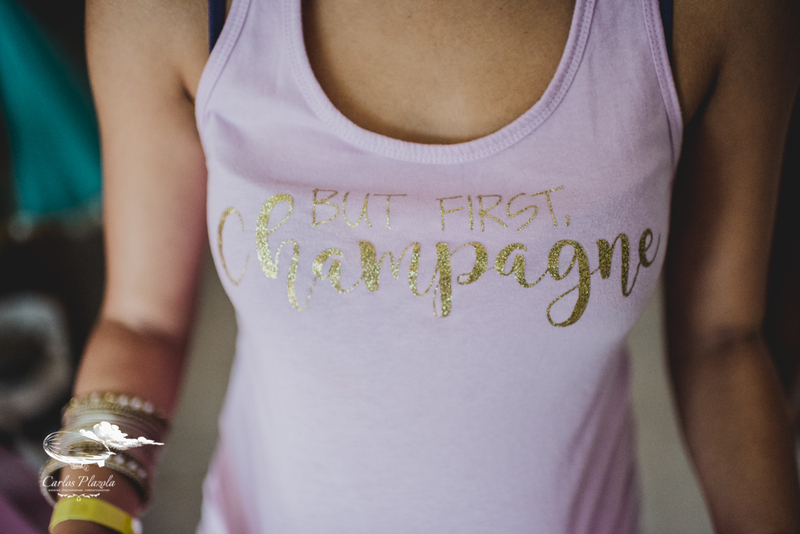 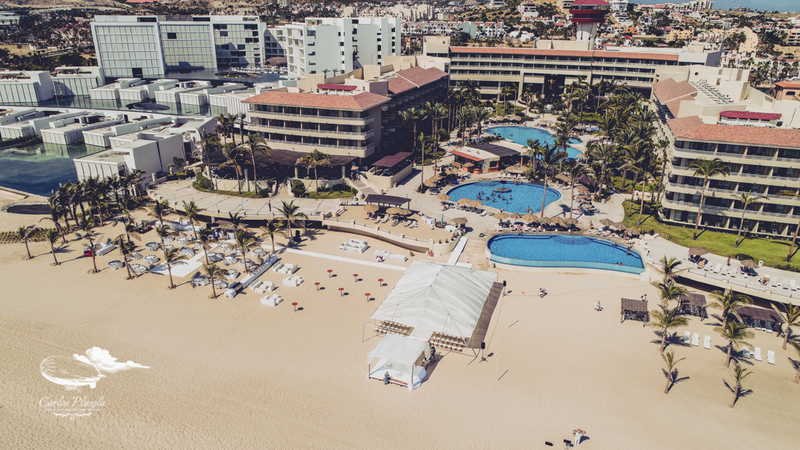 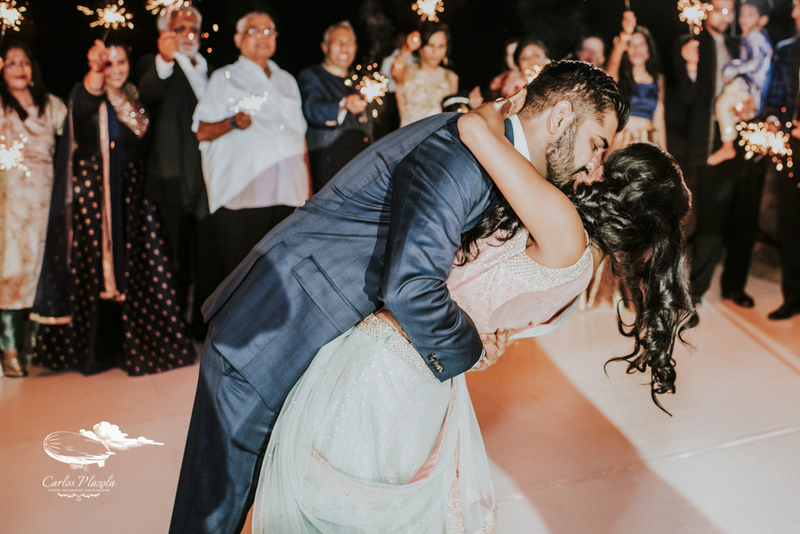 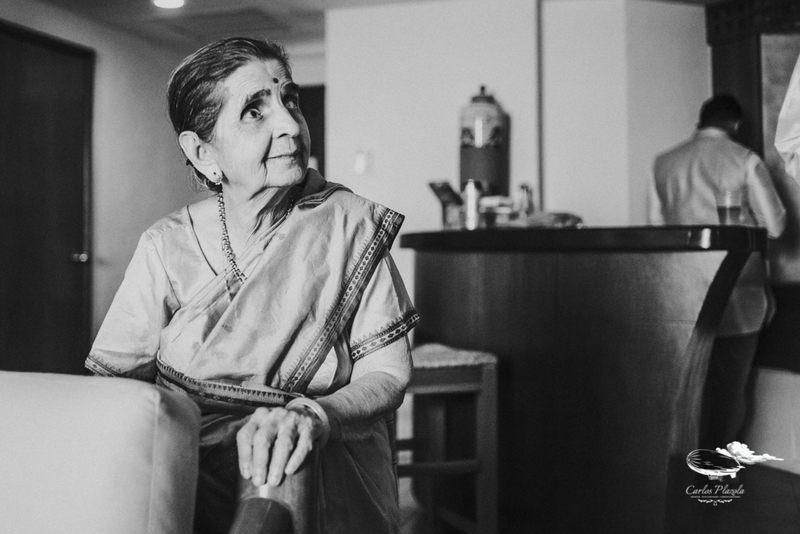 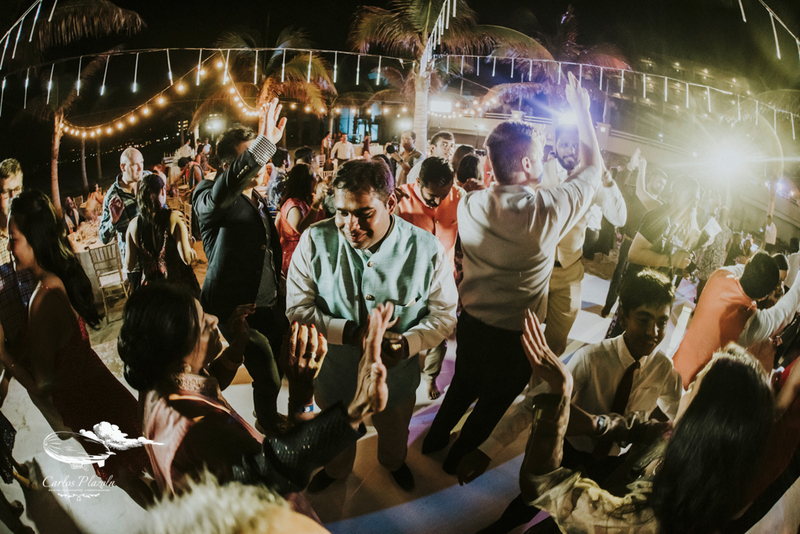 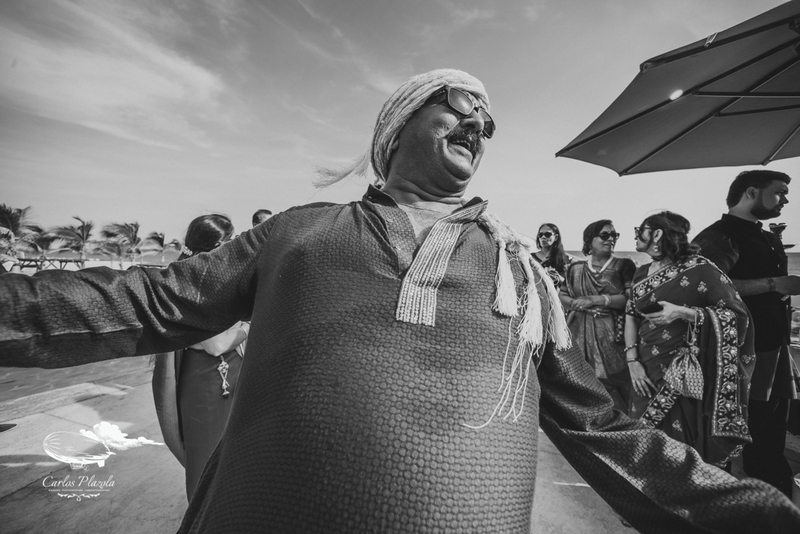 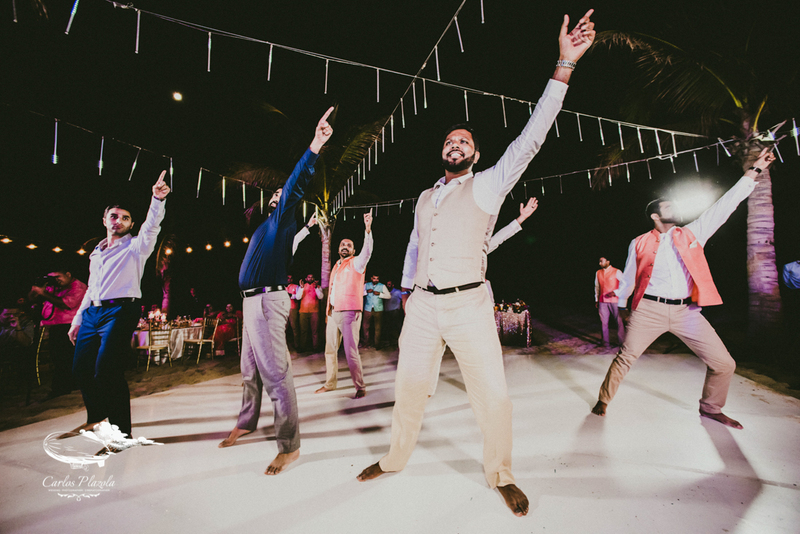 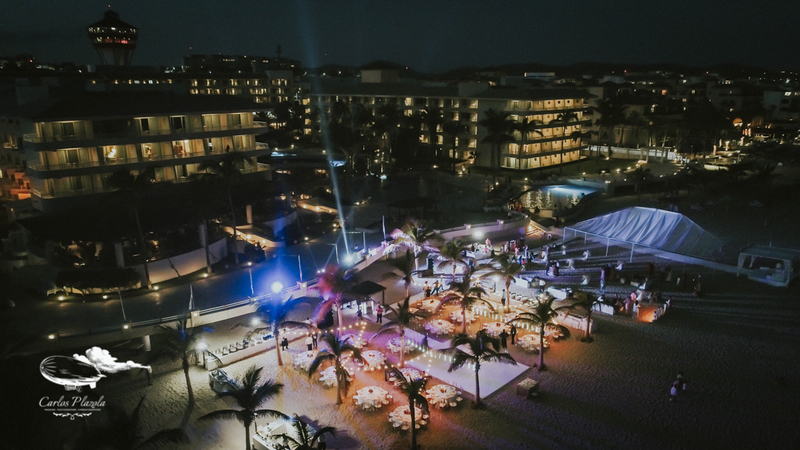 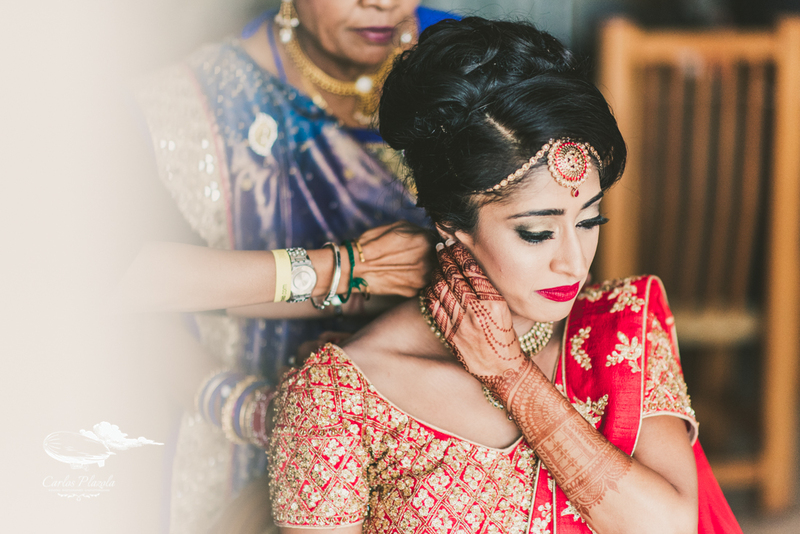 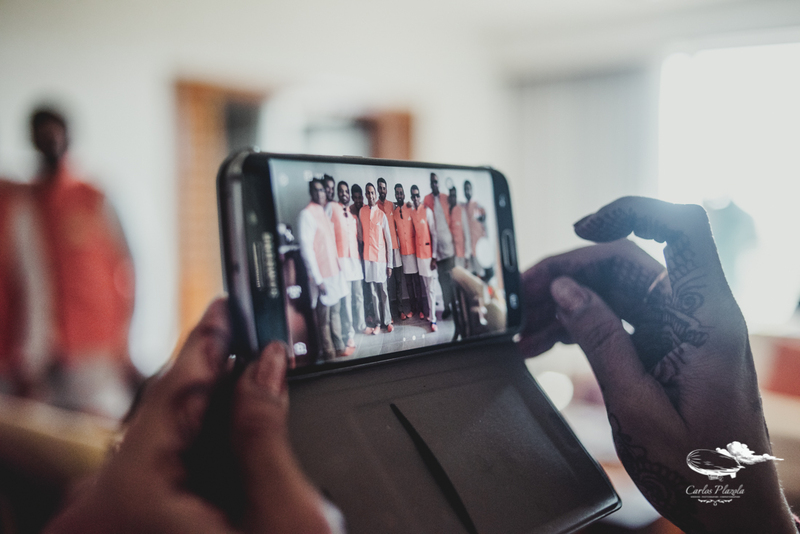 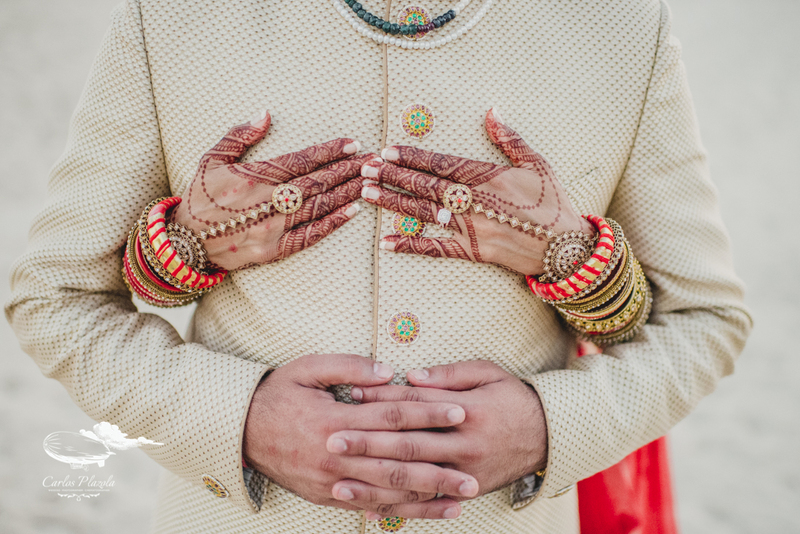 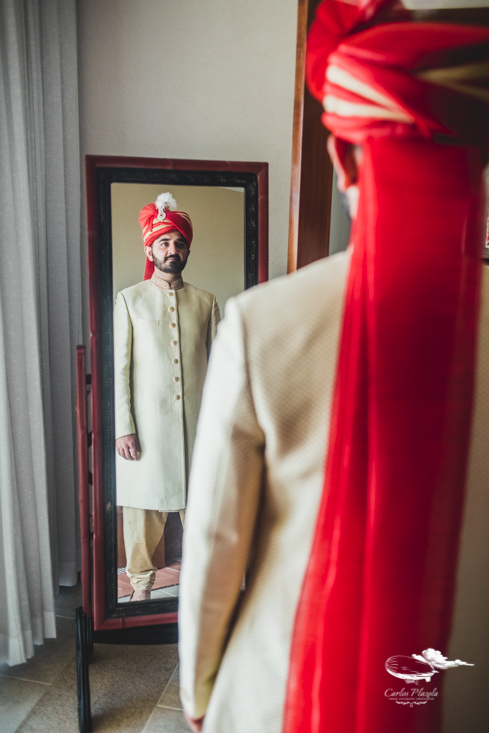 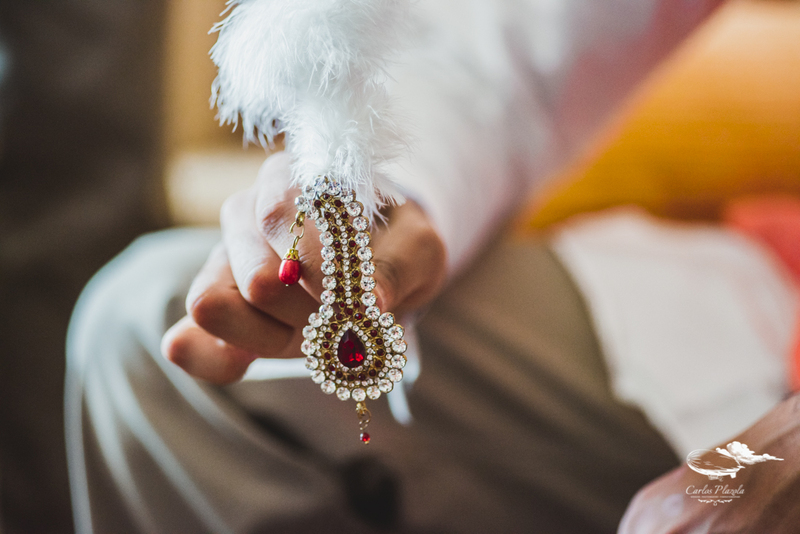 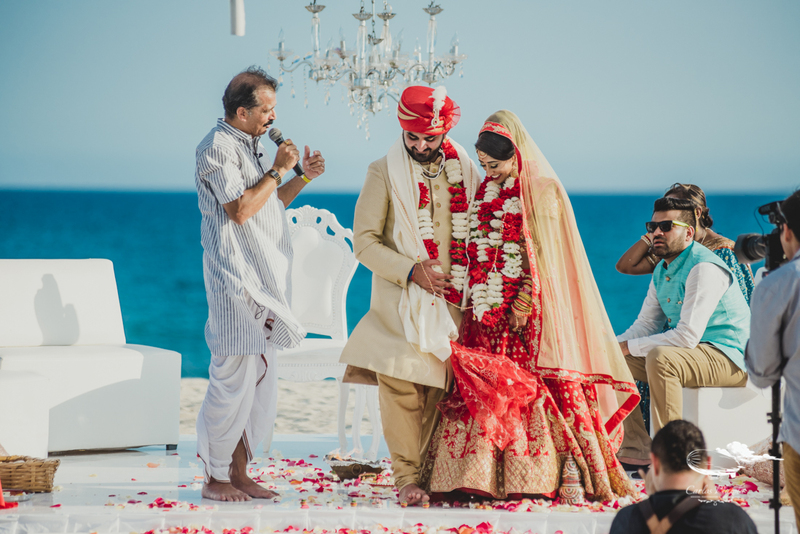 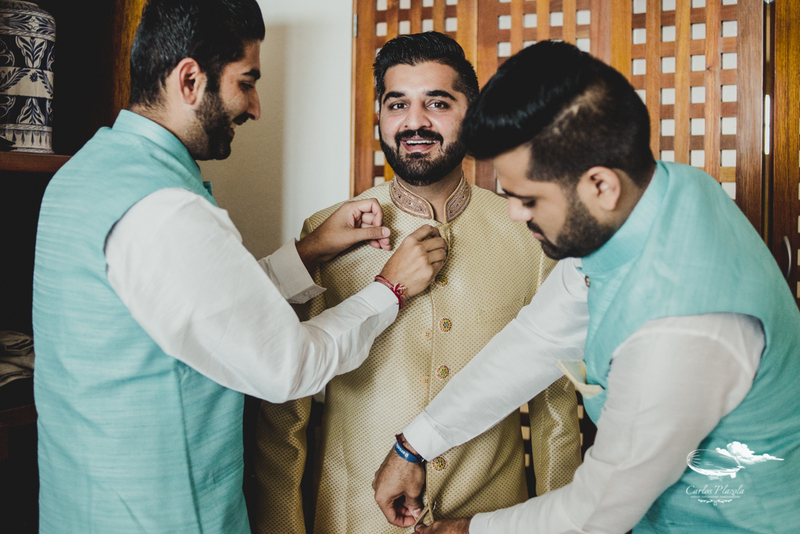 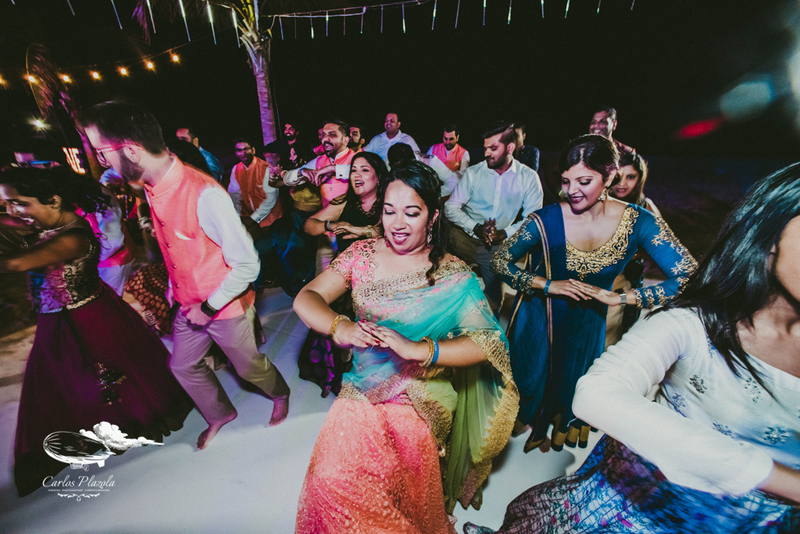 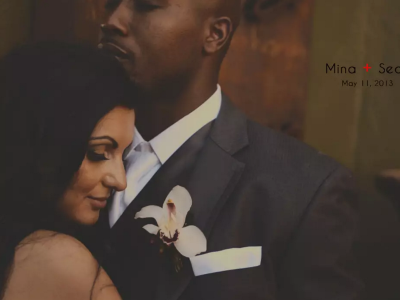 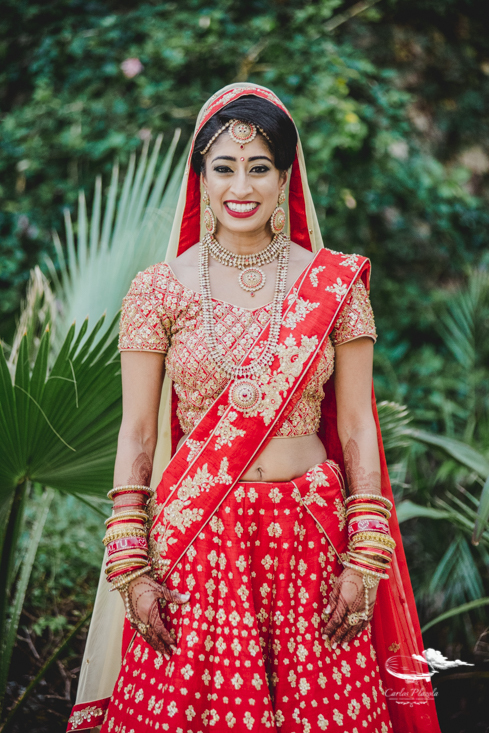 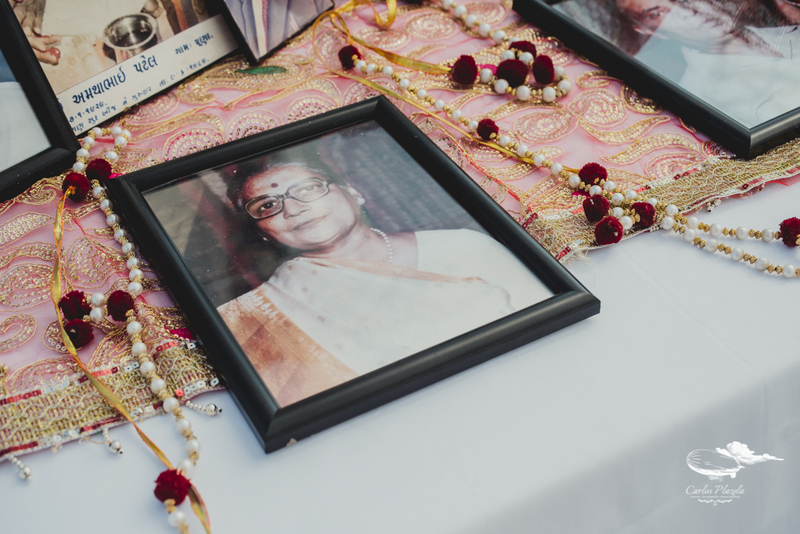 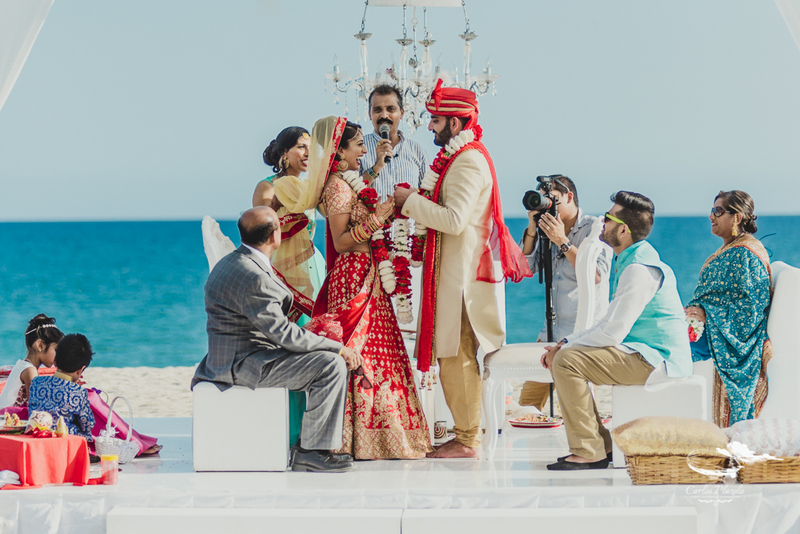 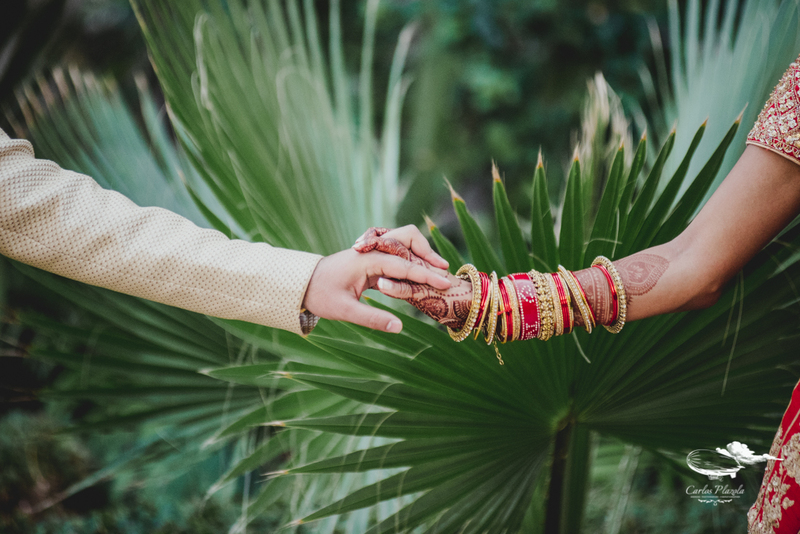 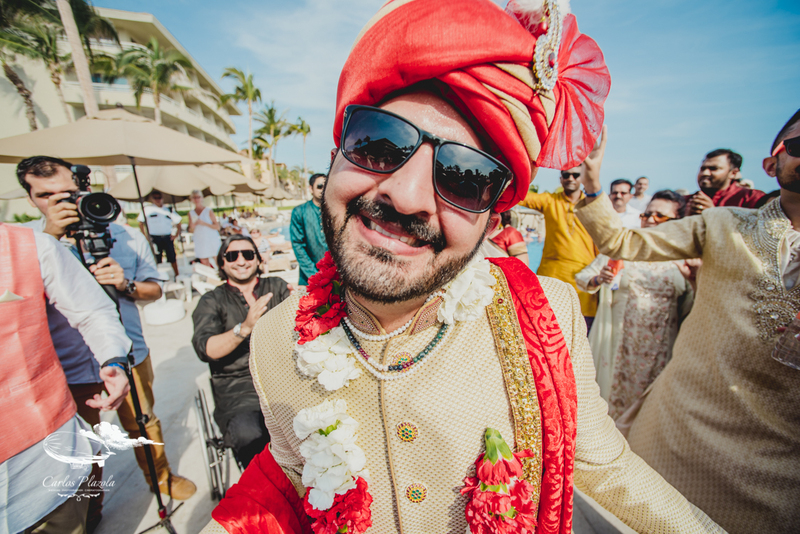 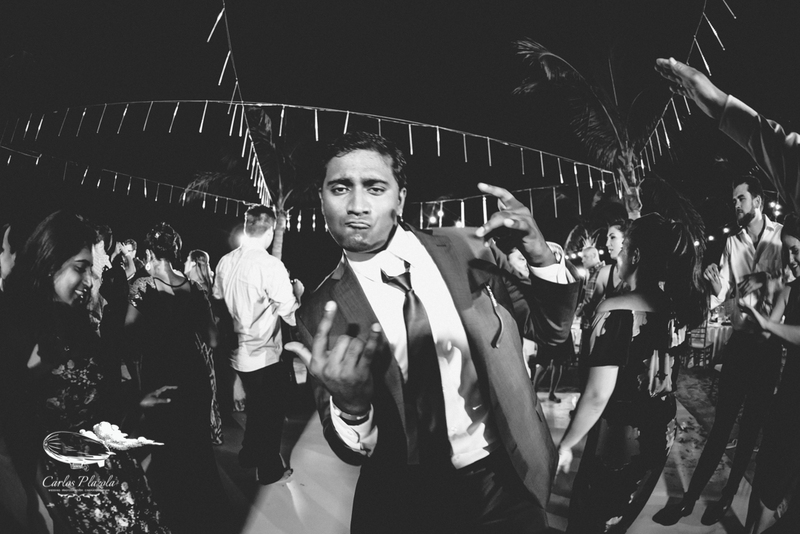 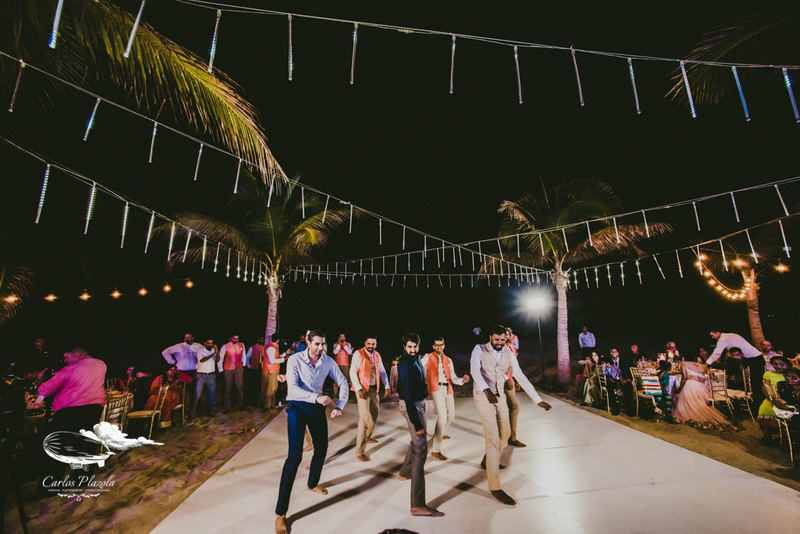 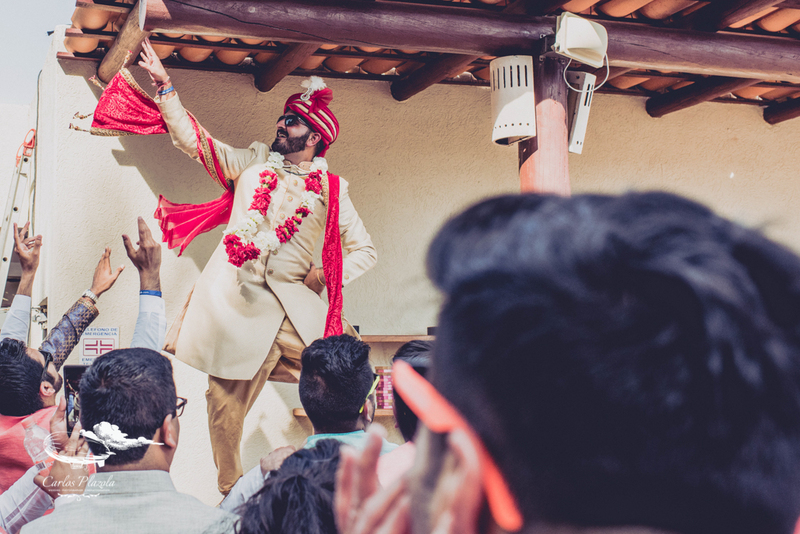 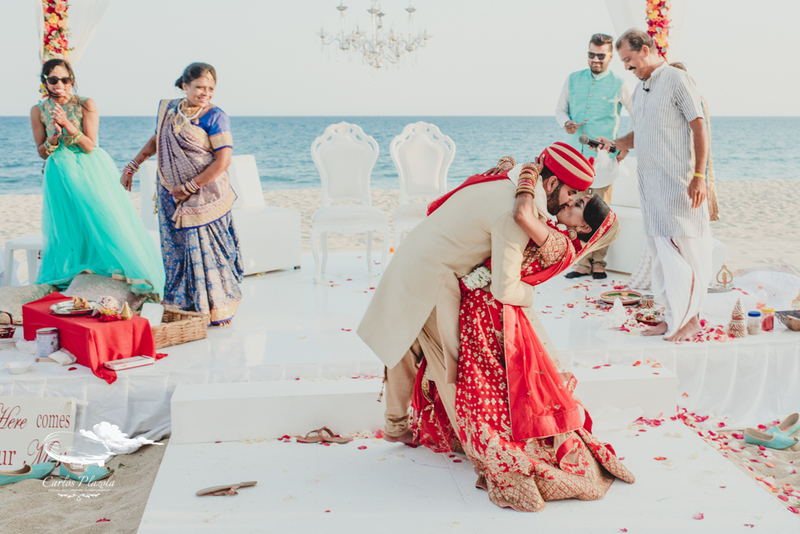 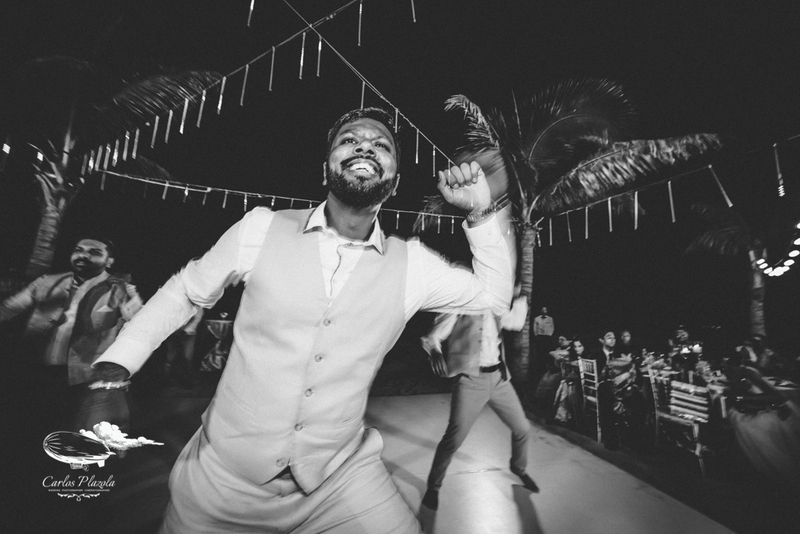 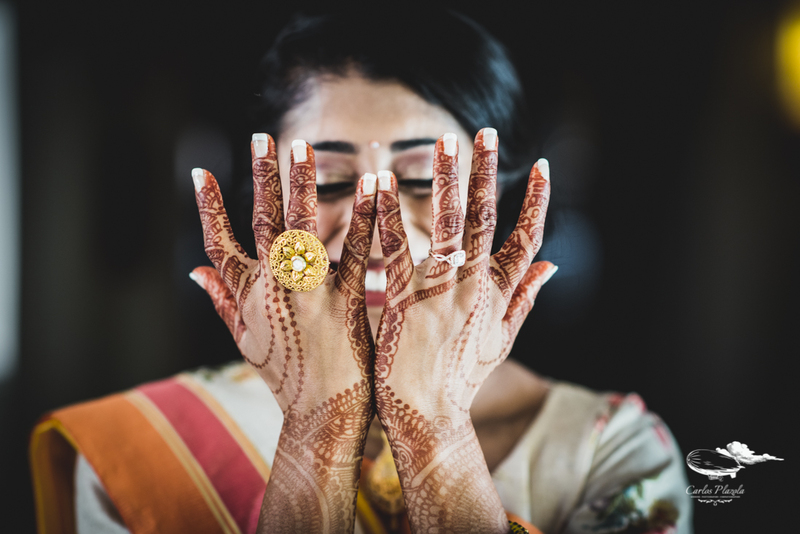 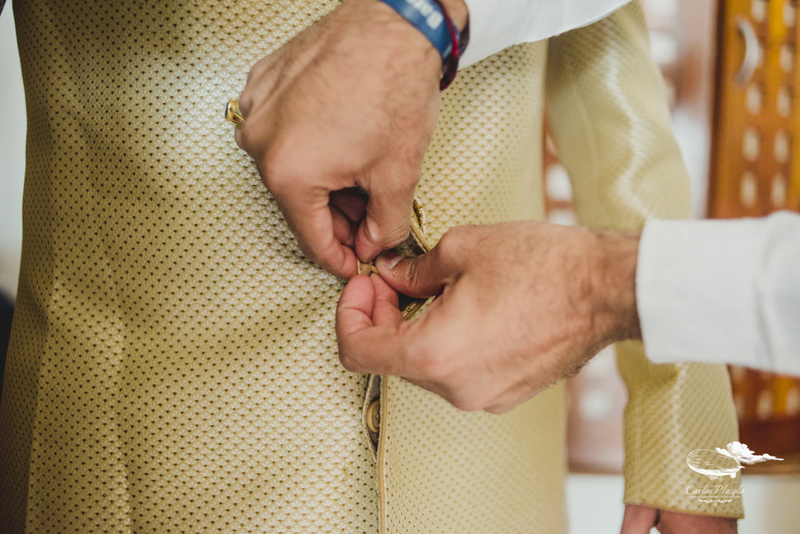 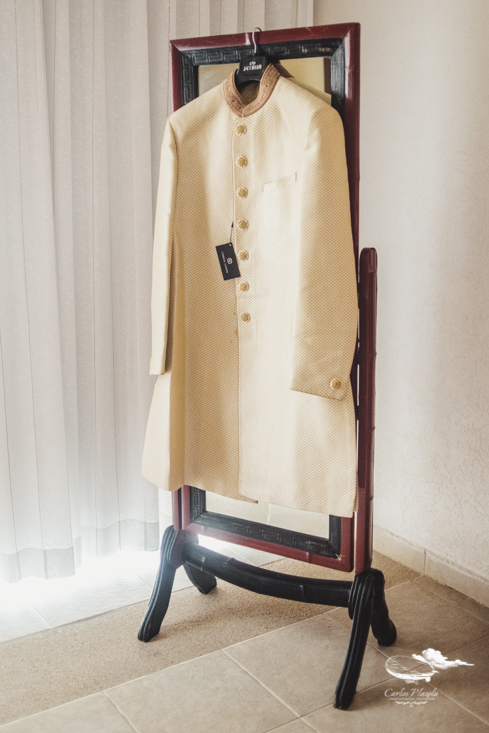 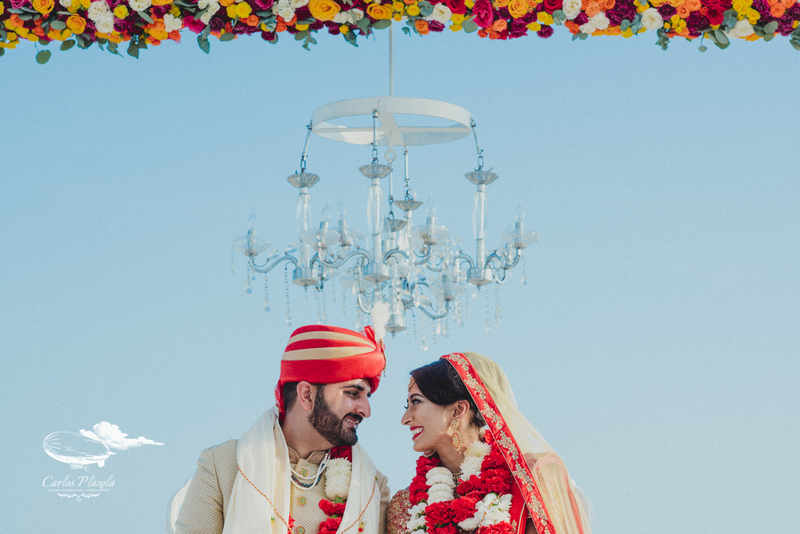 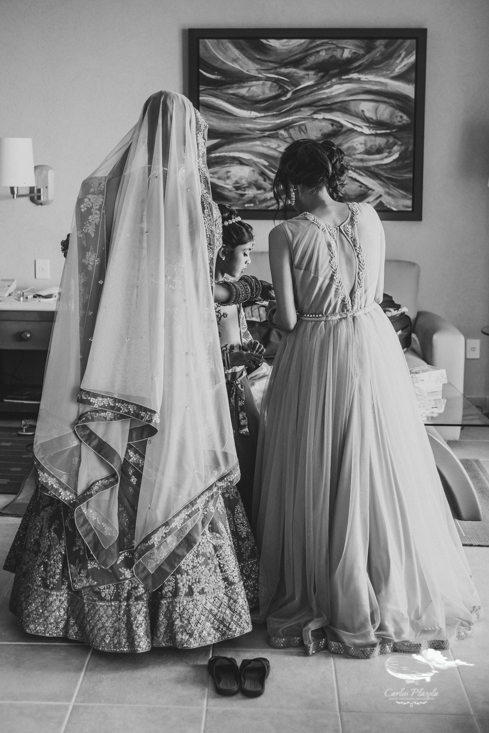 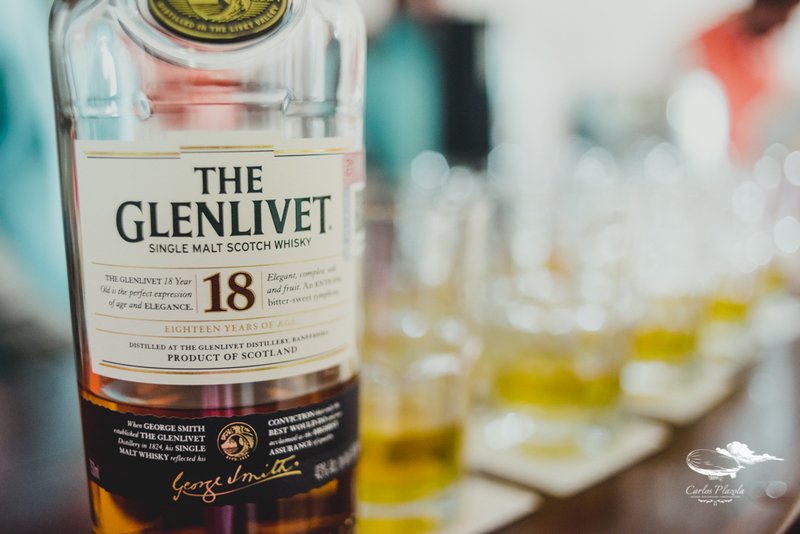 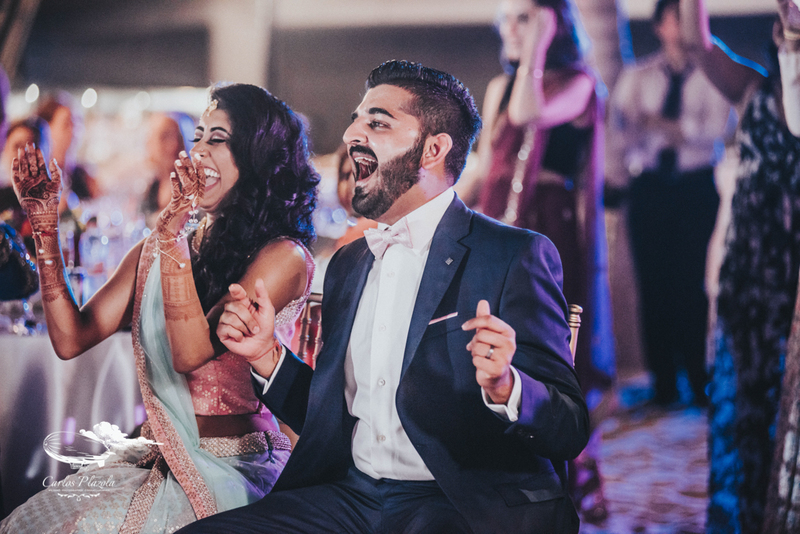 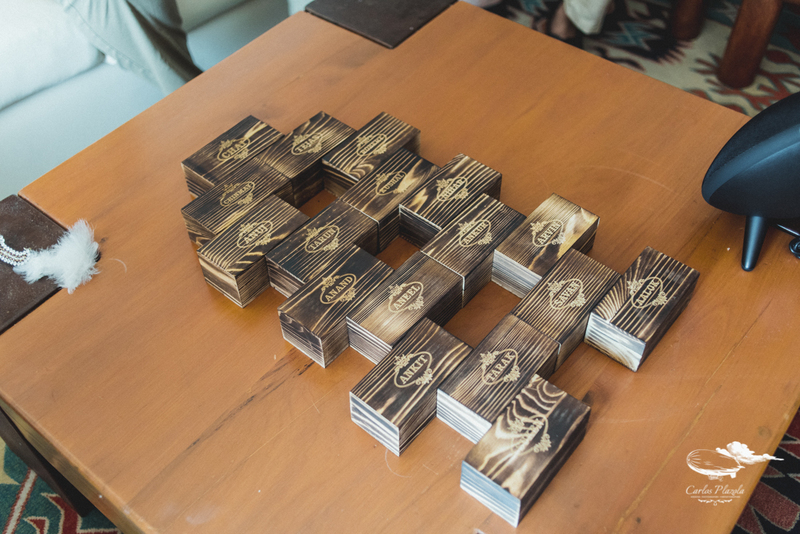 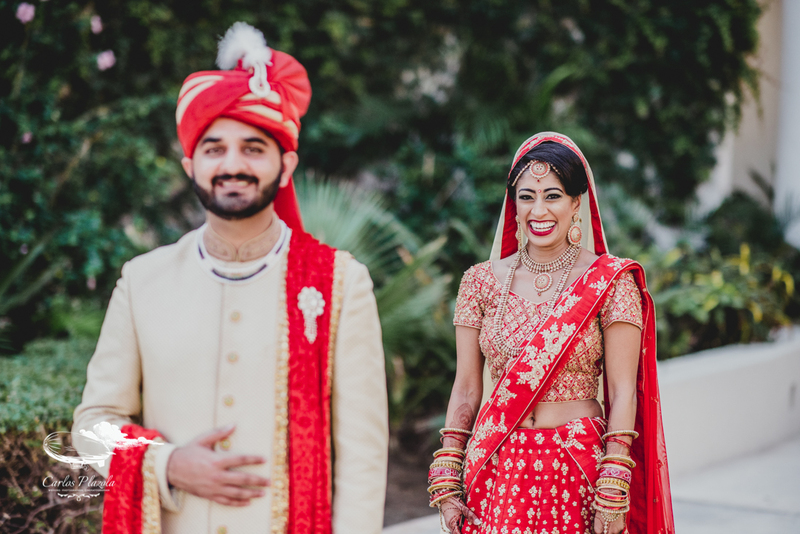 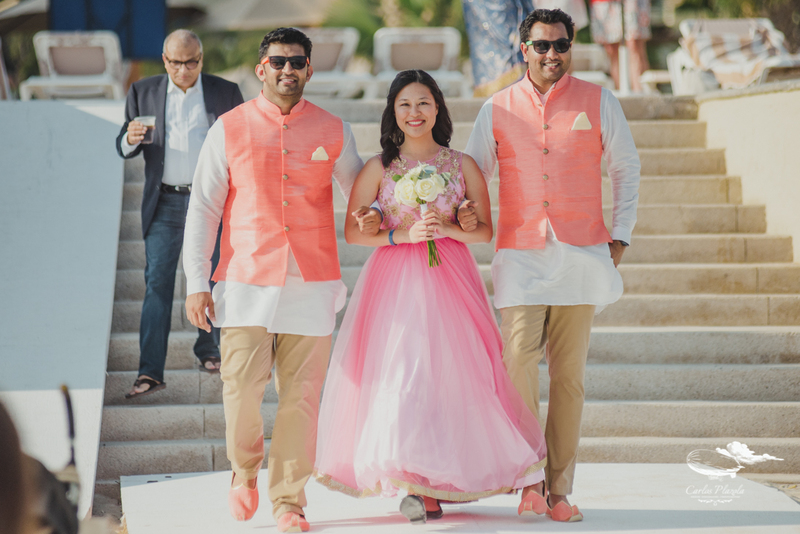 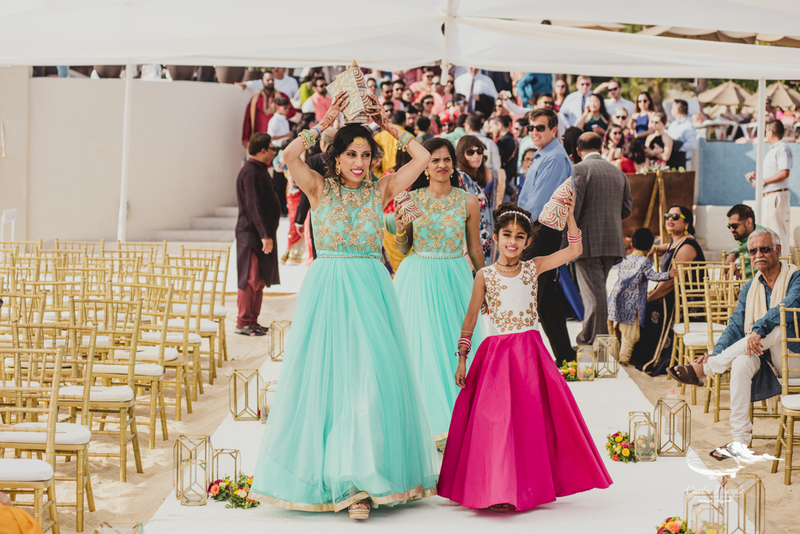 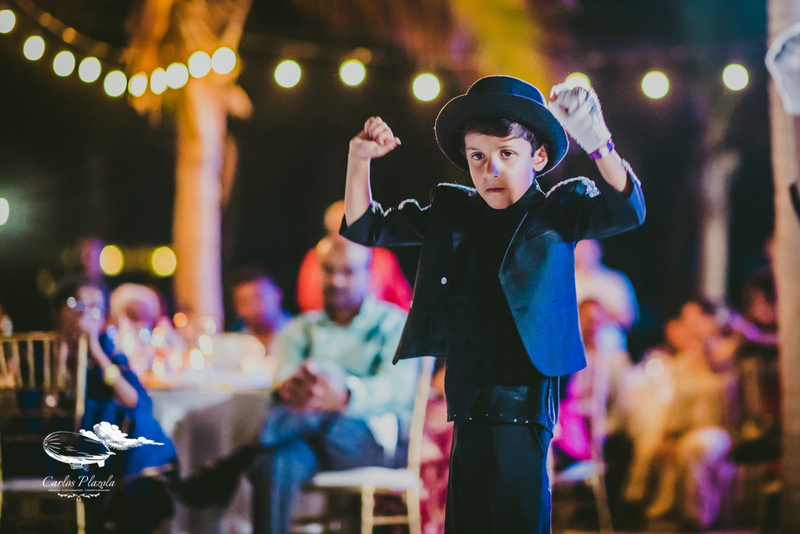 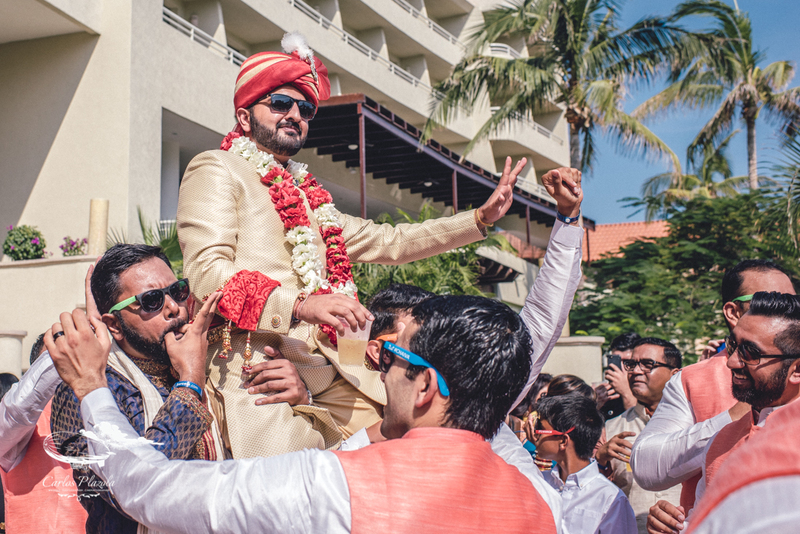 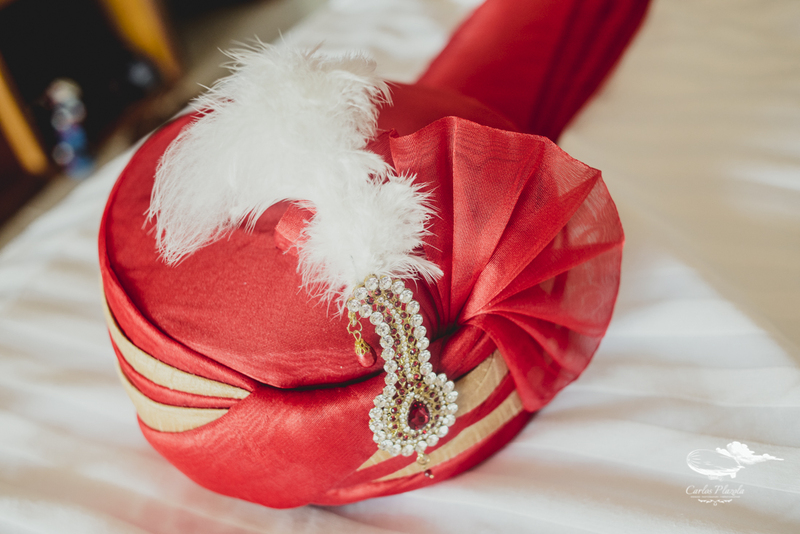 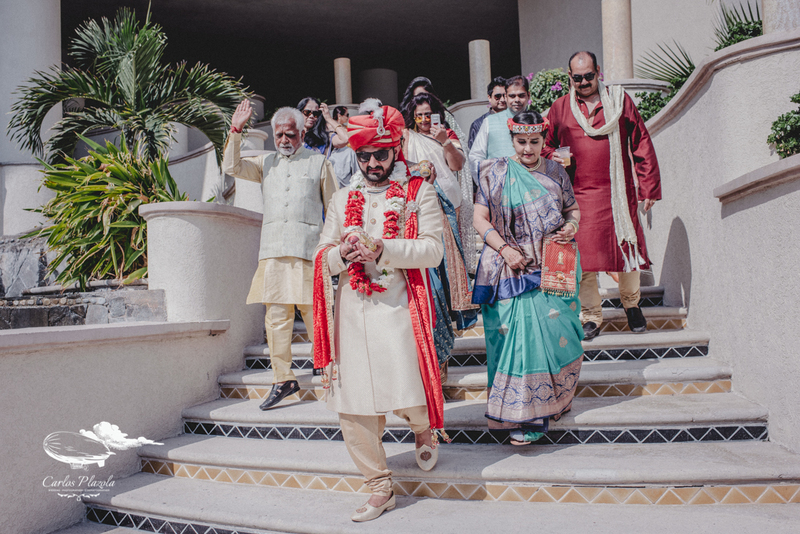 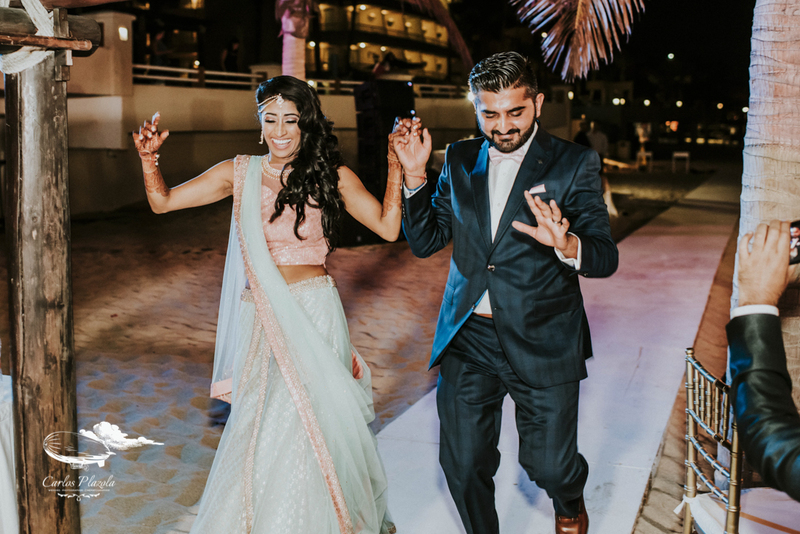 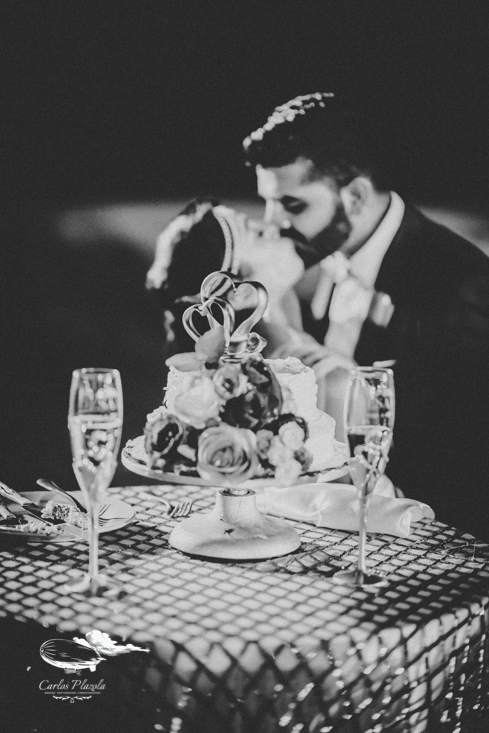 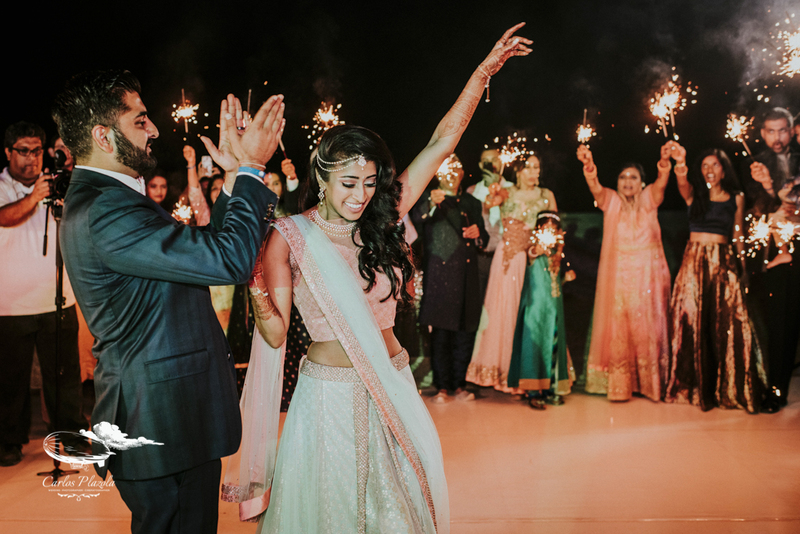 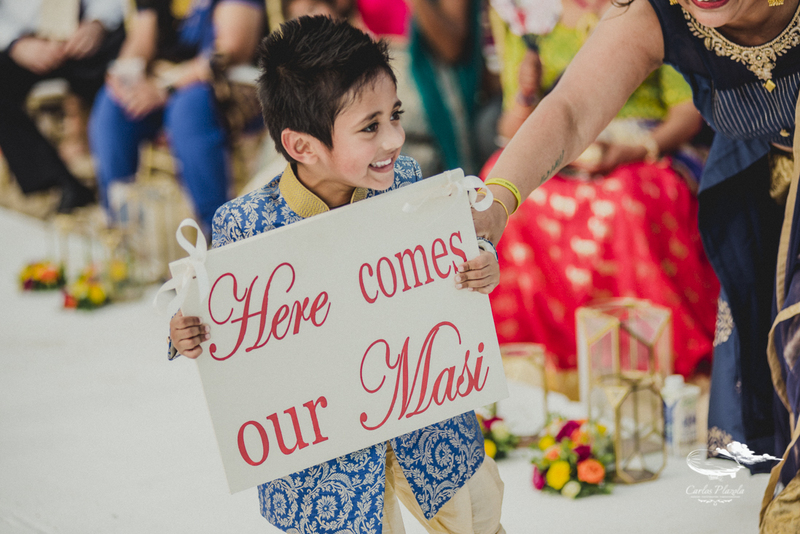 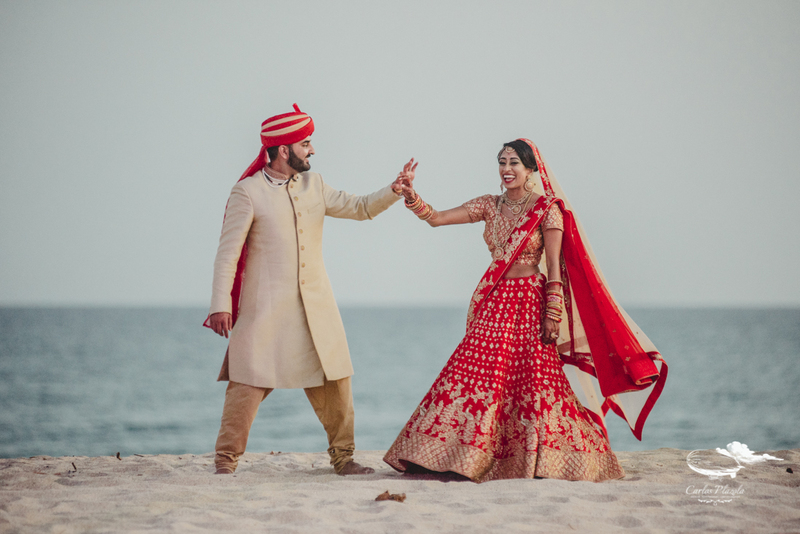 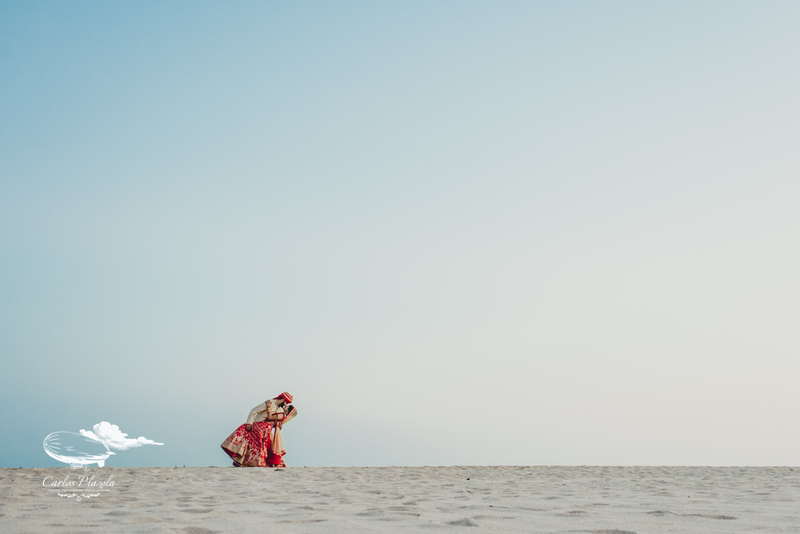 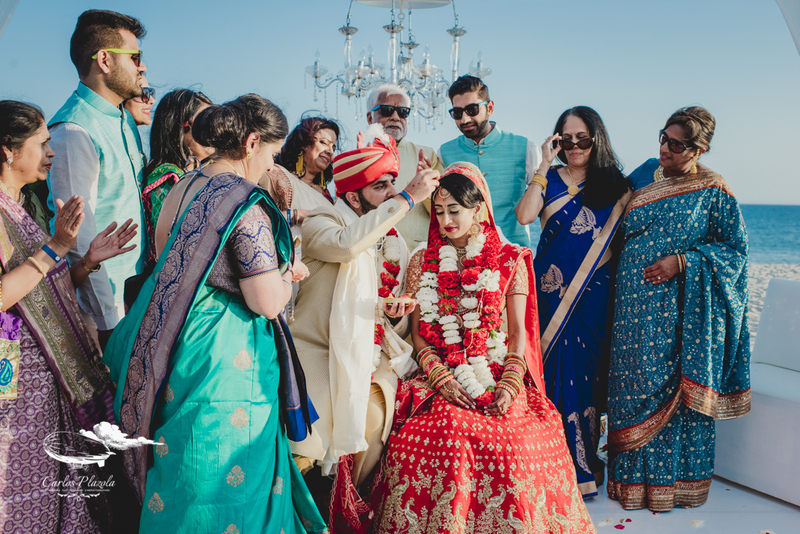 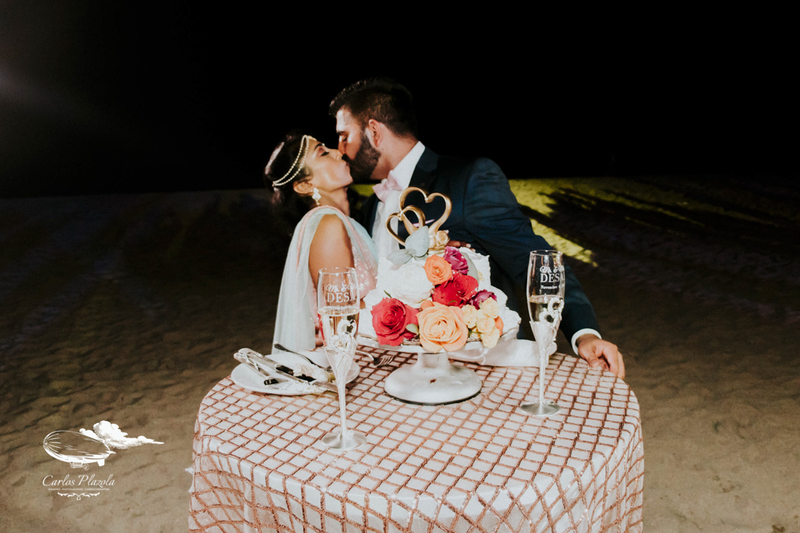 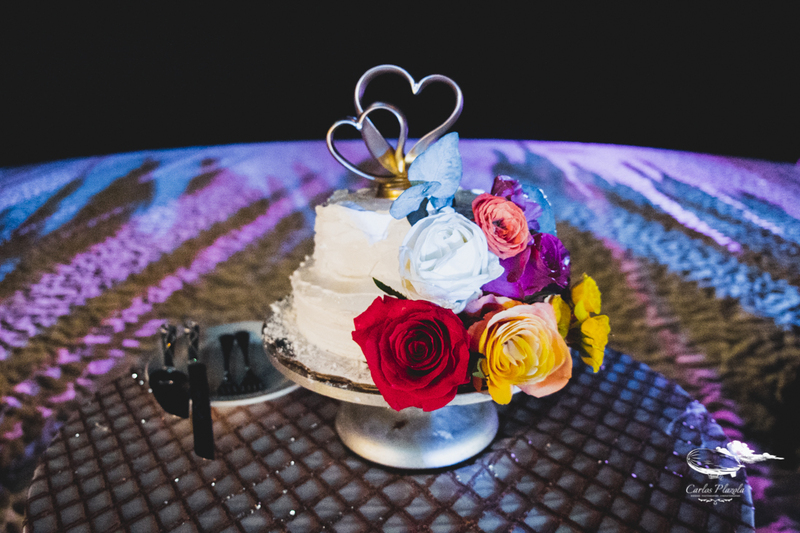 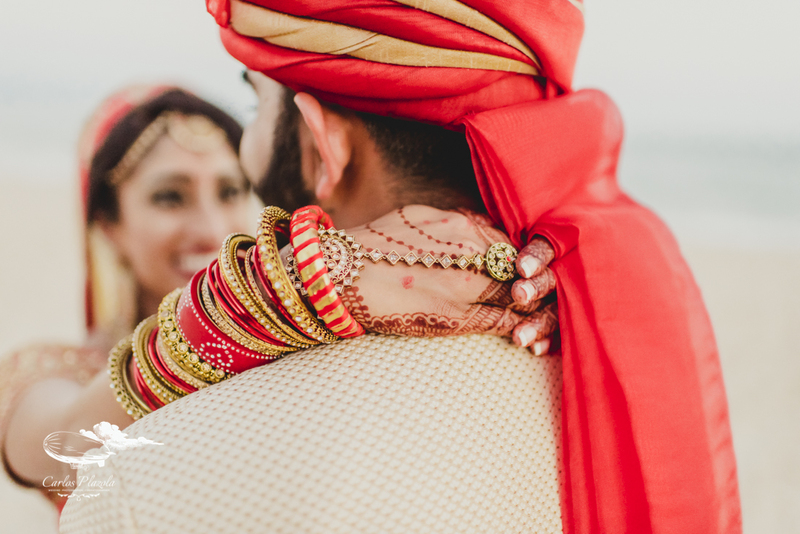 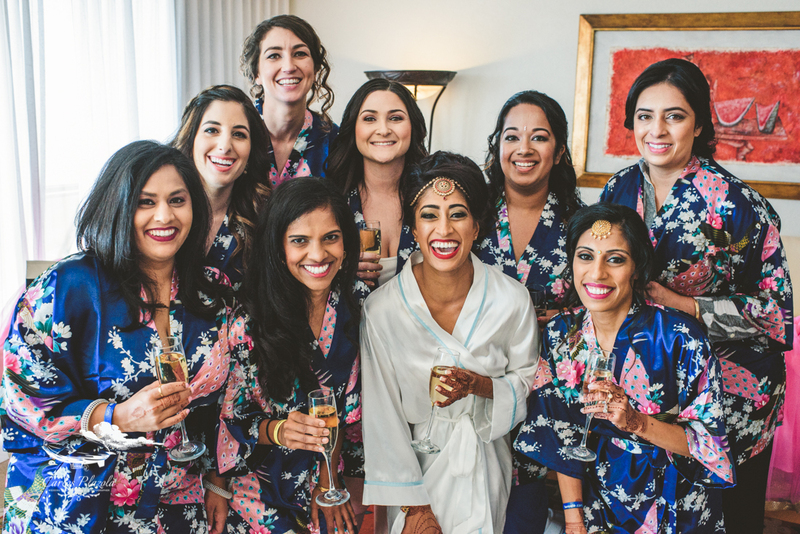 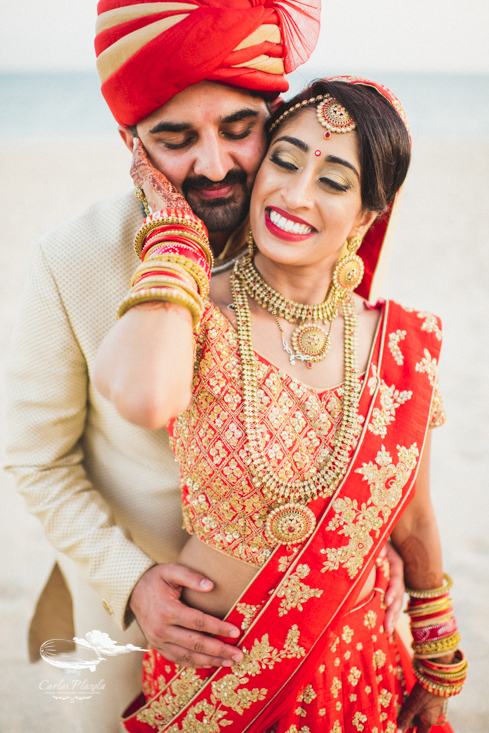 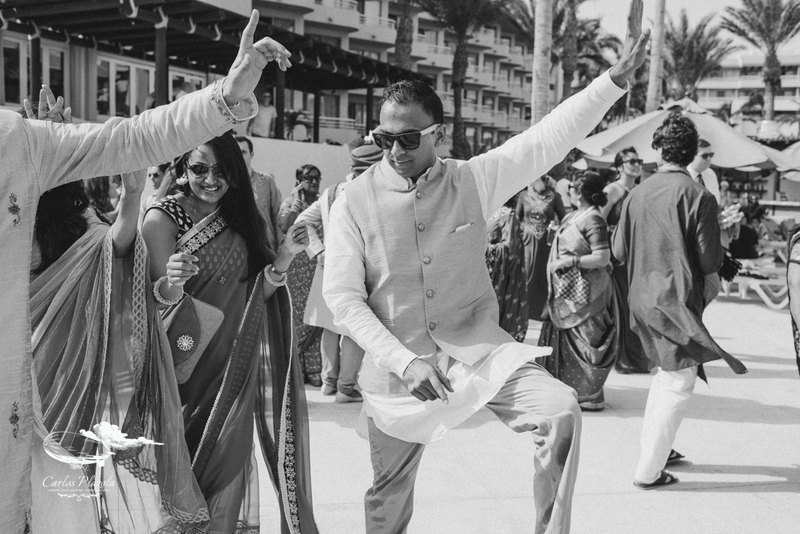 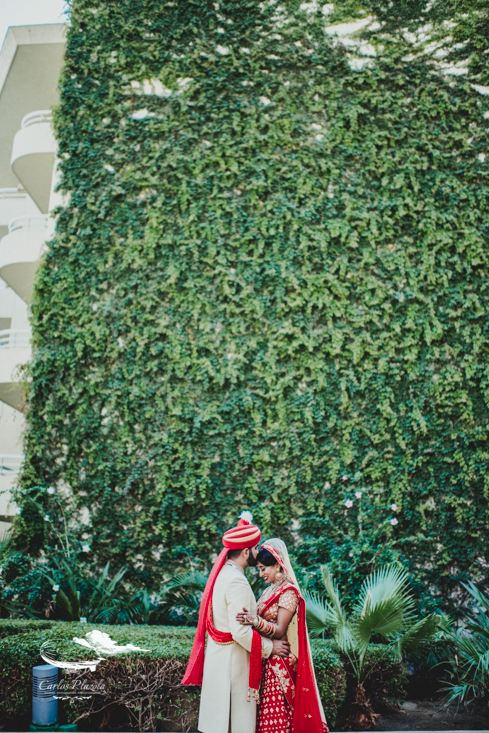 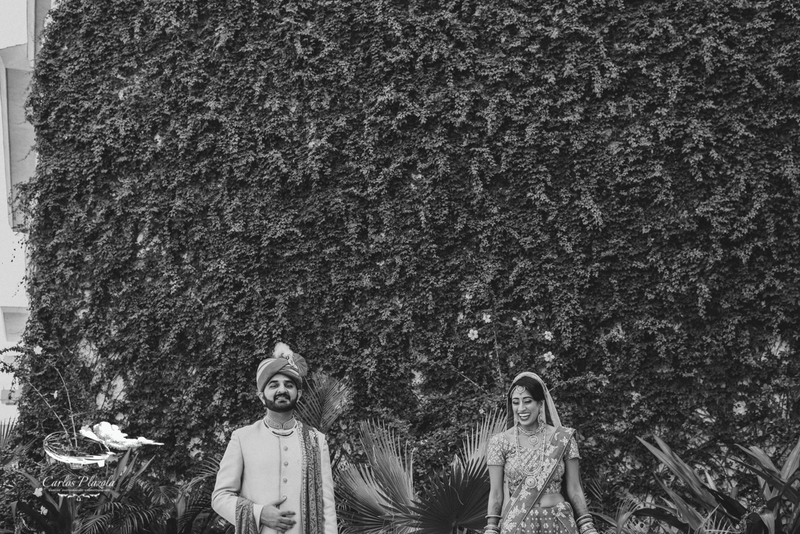 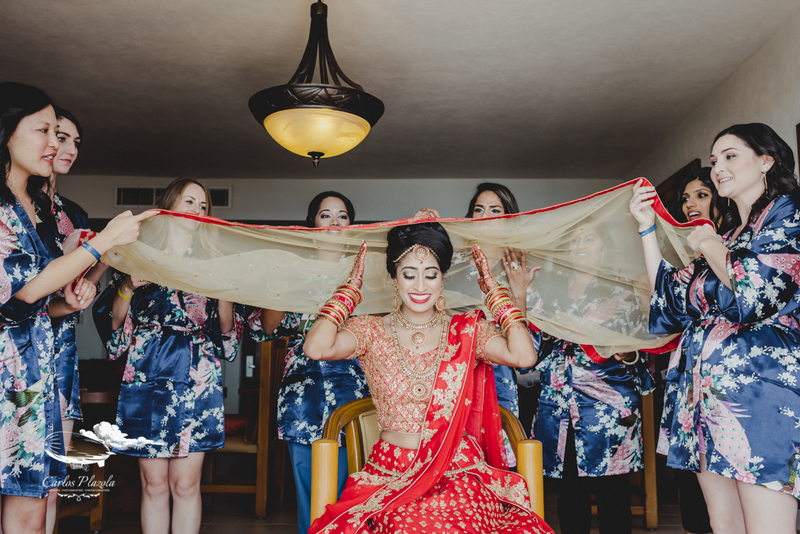 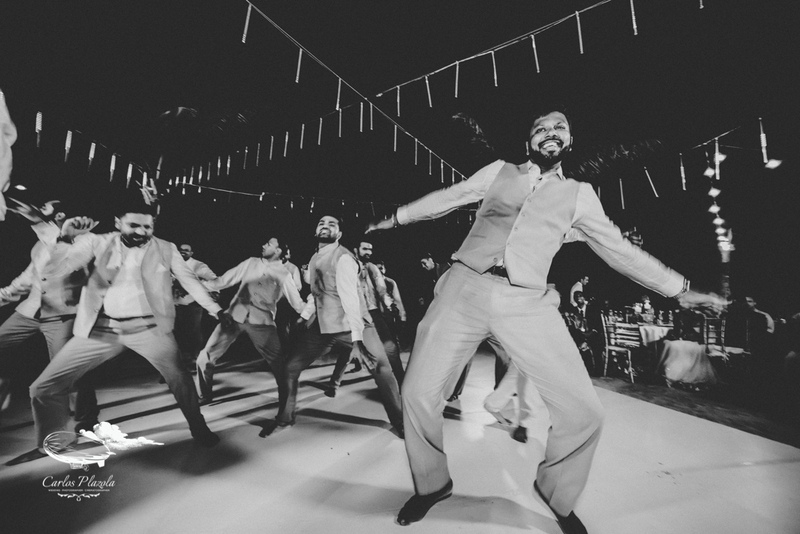 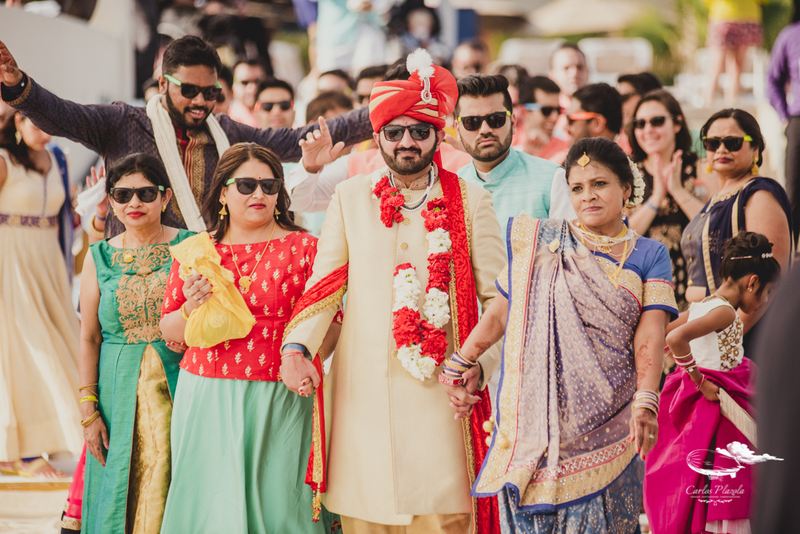 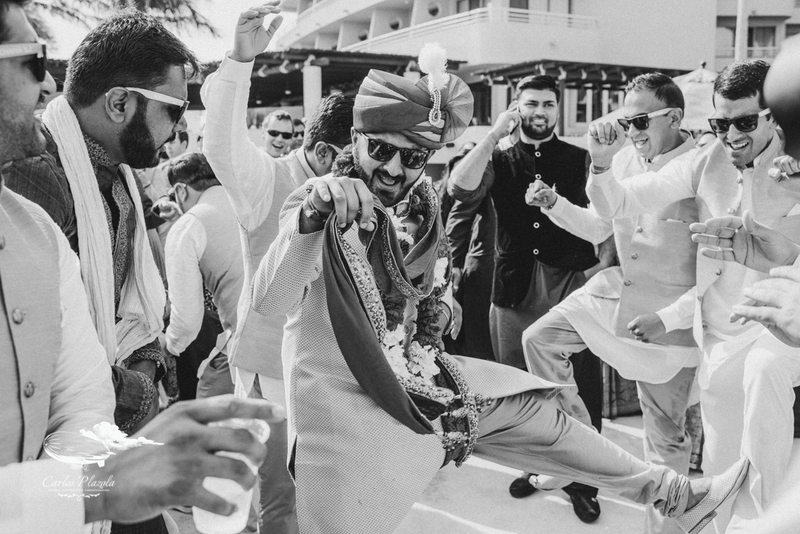 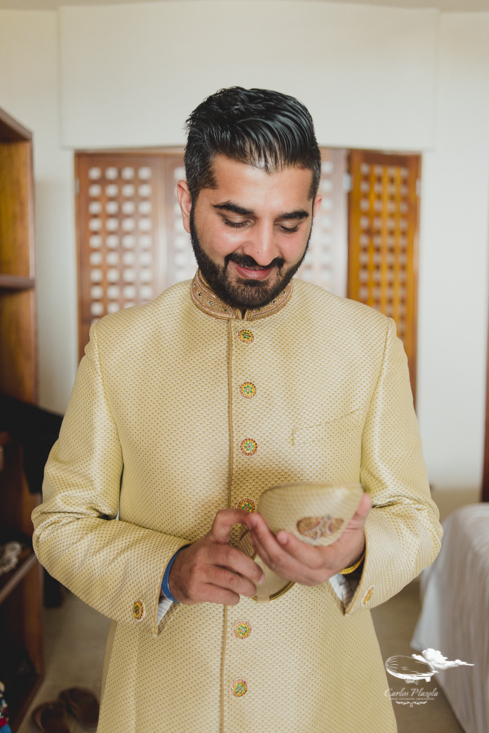 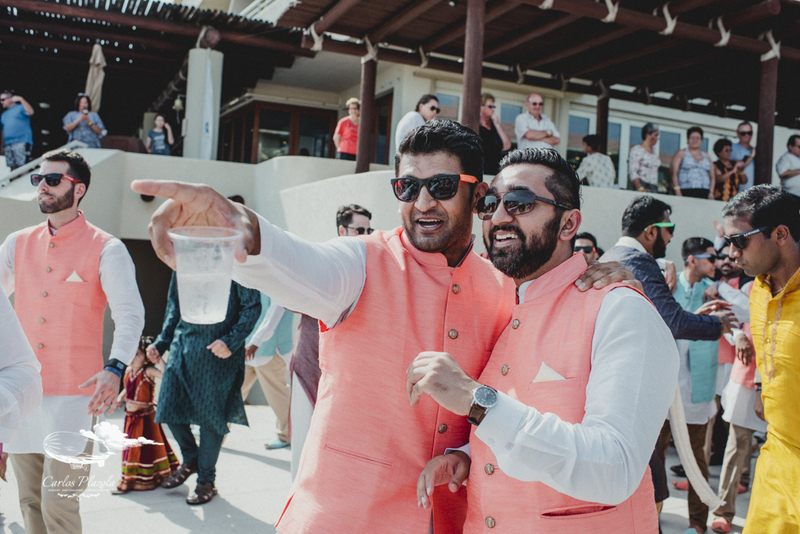 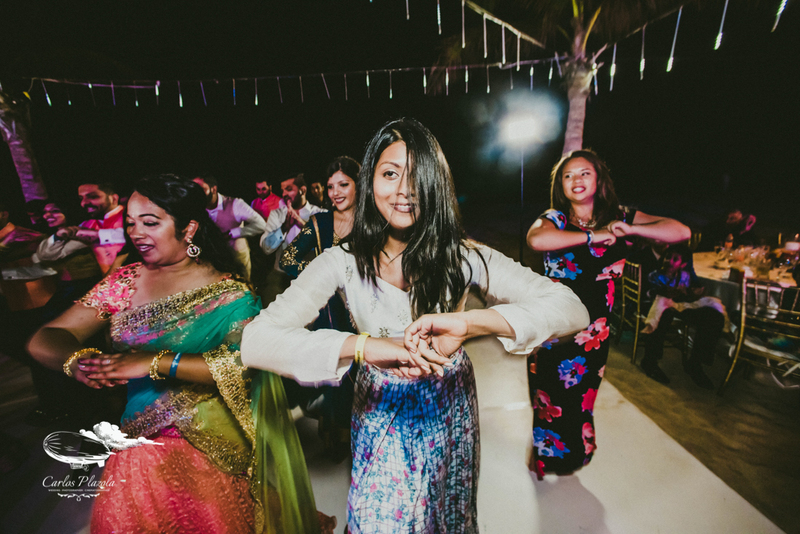 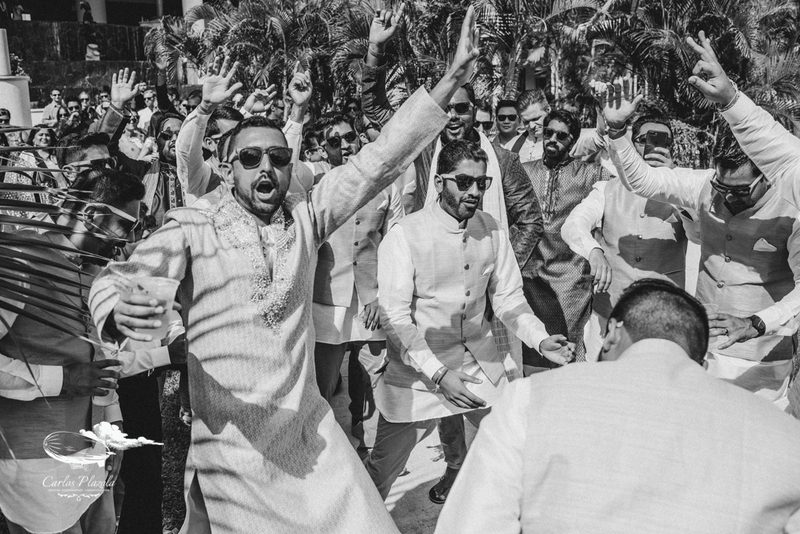 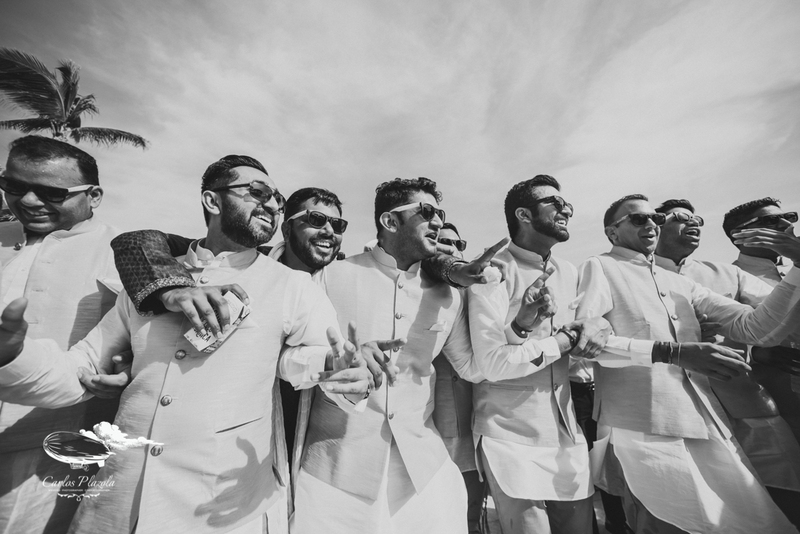 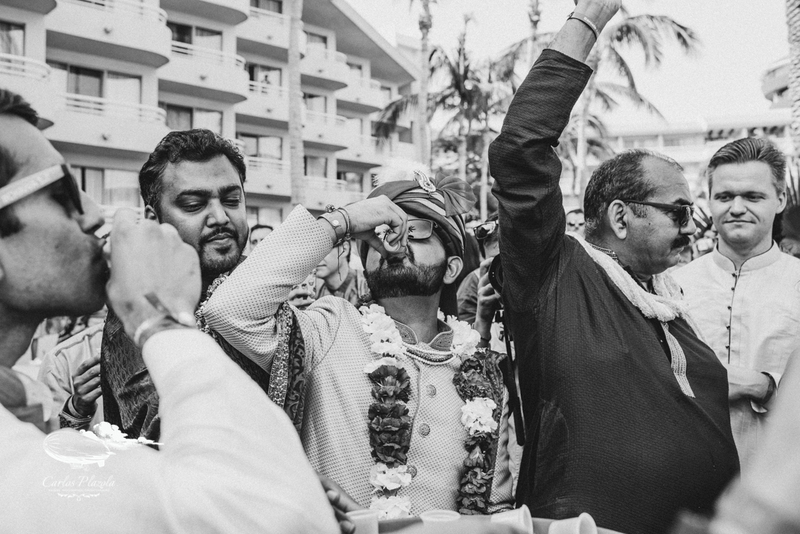 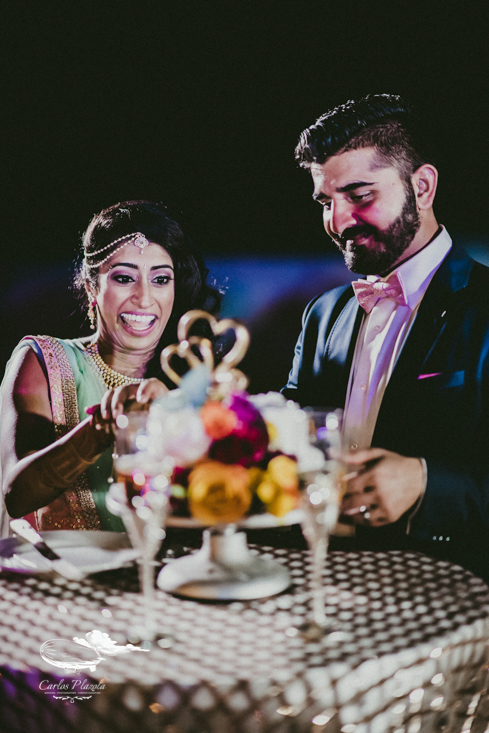 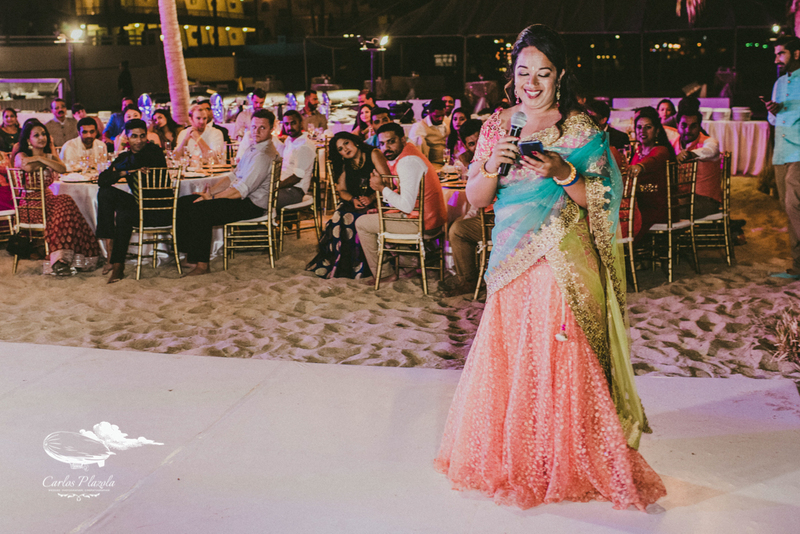 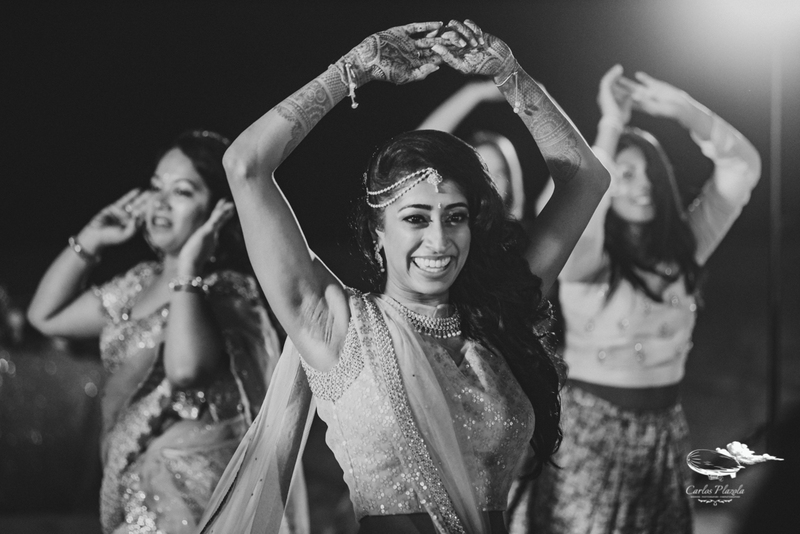 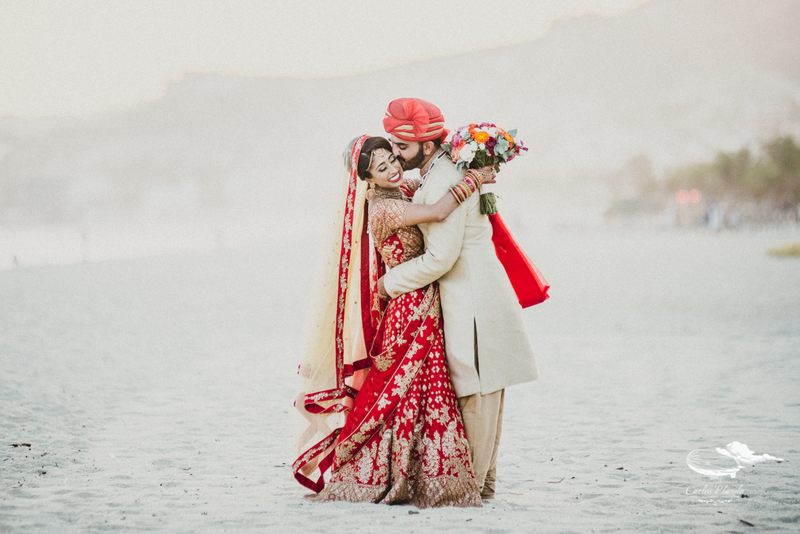 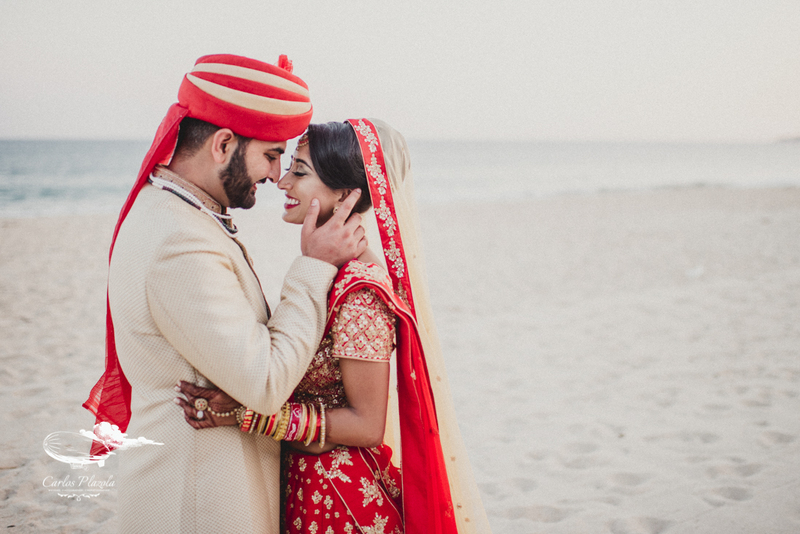 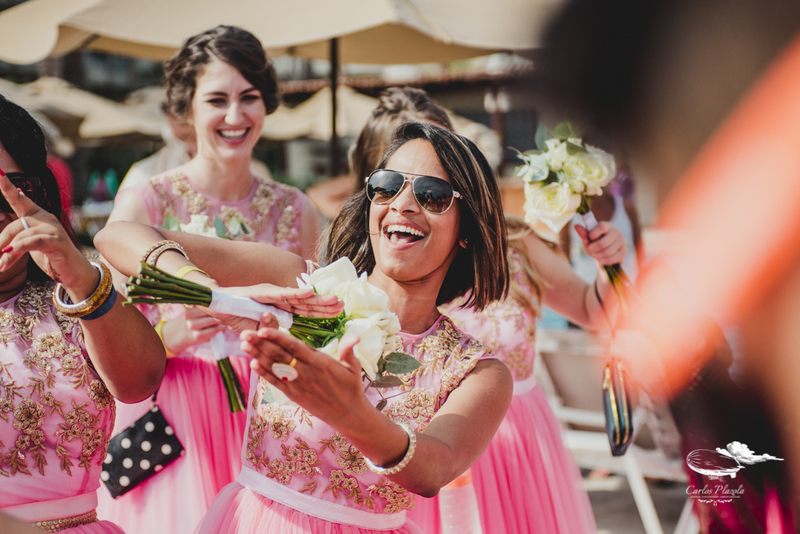 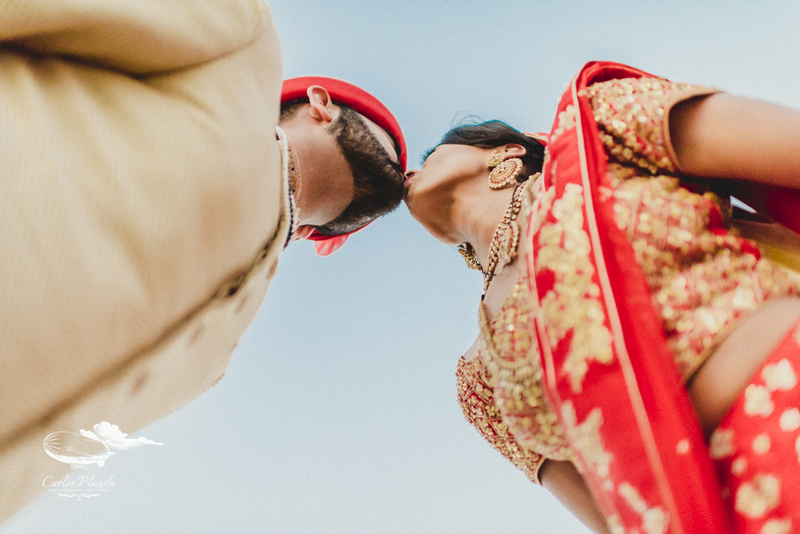 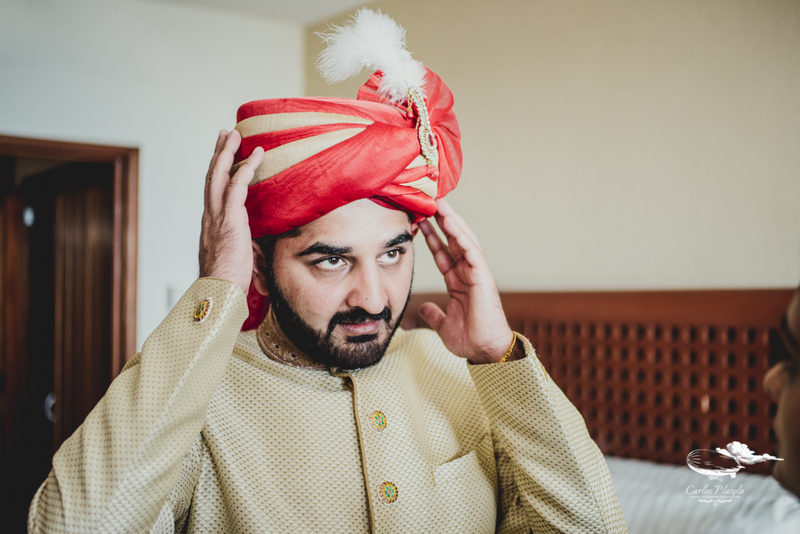 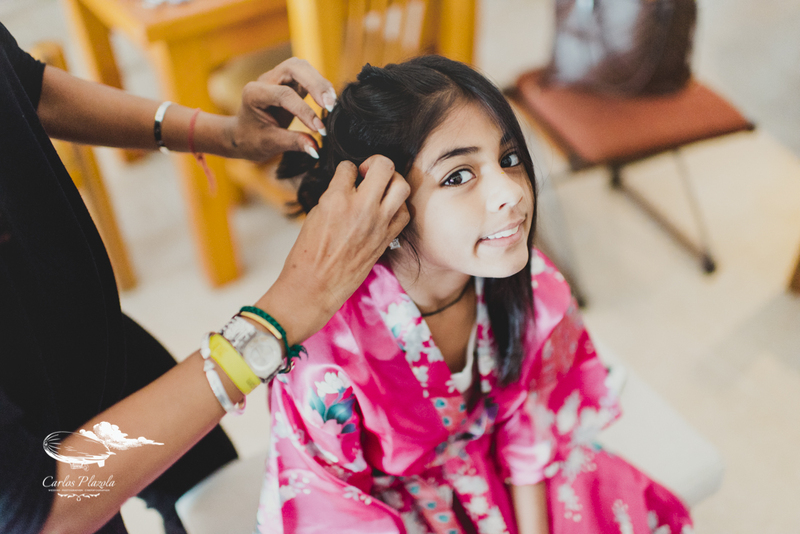 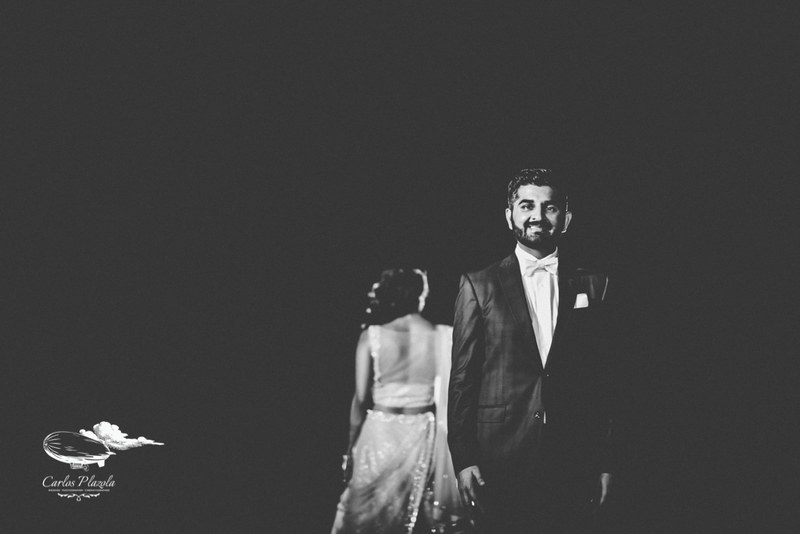 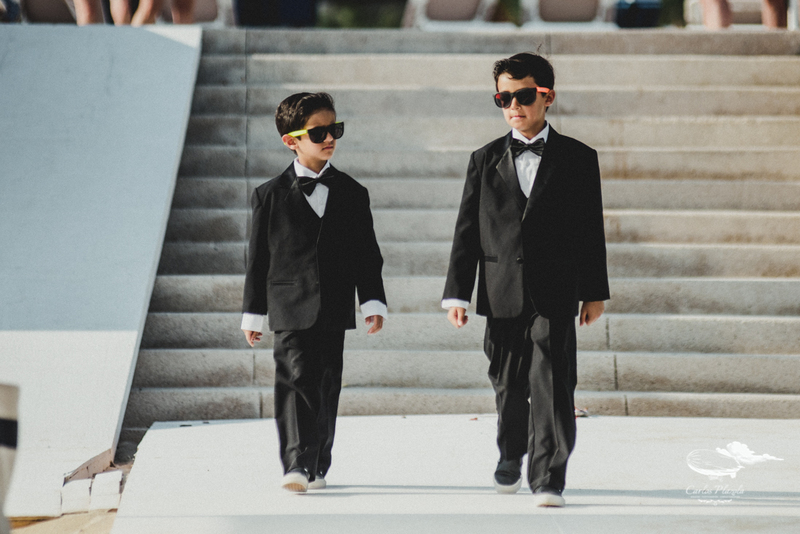 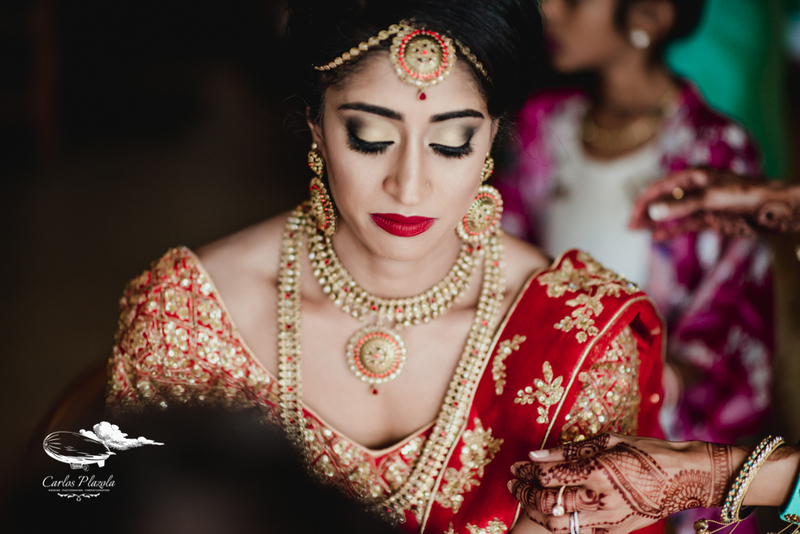 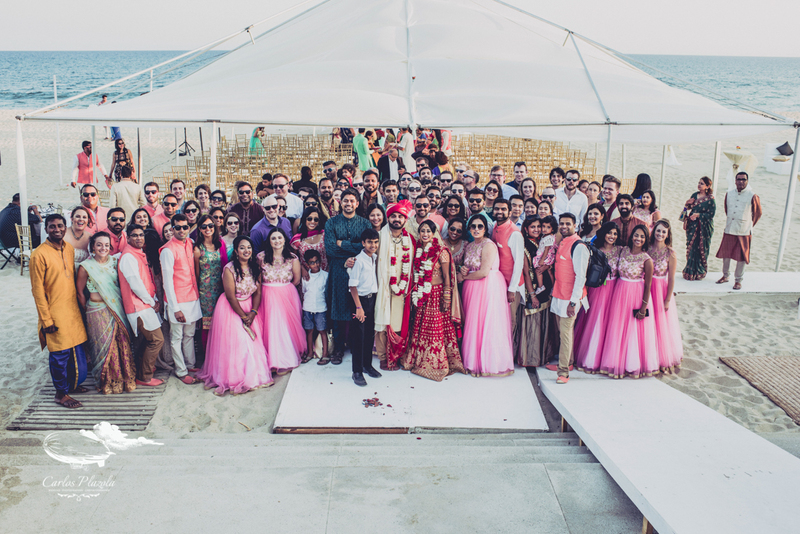 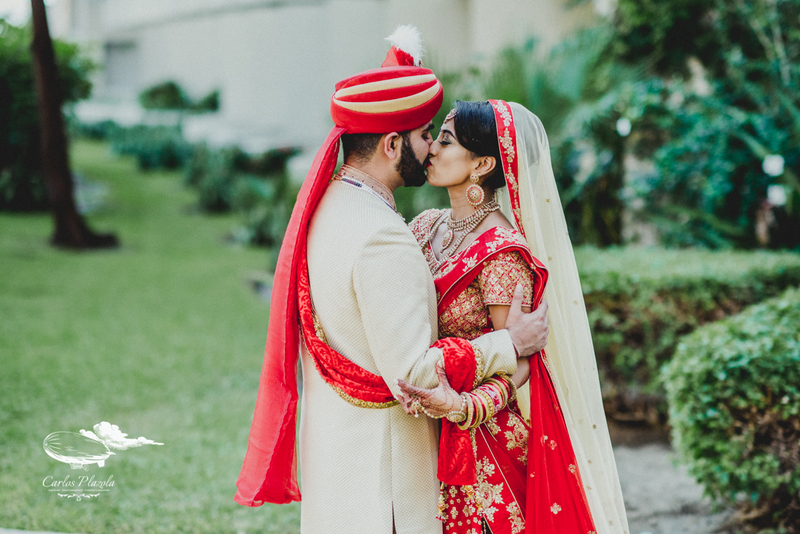 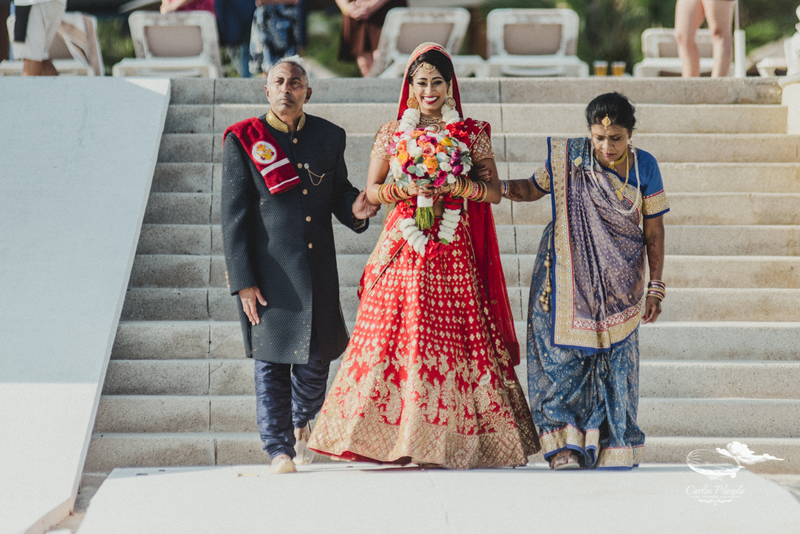 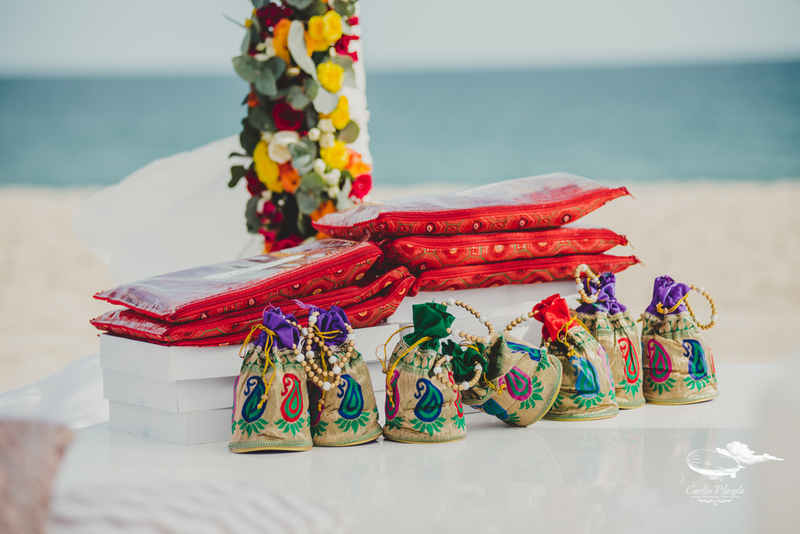 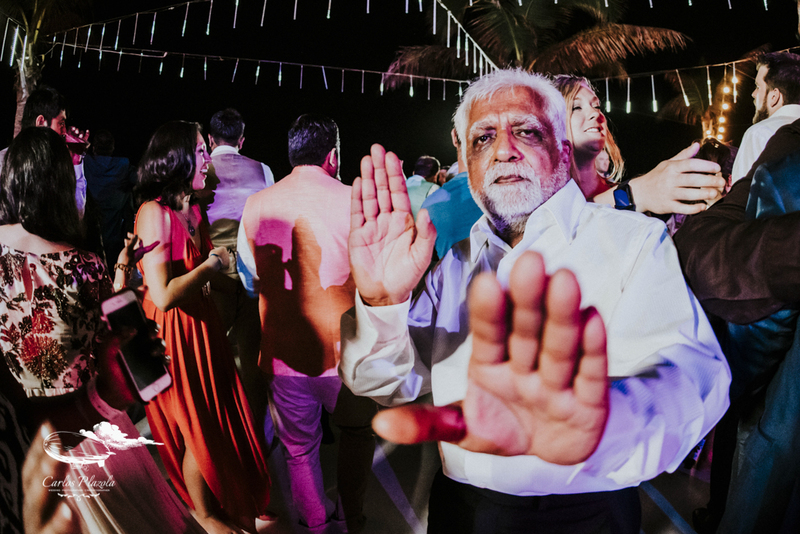 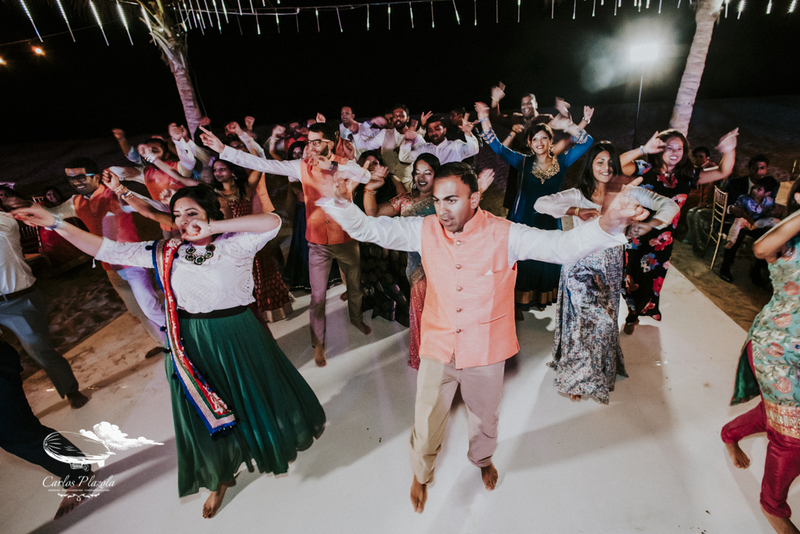 Here it is Iva and Chai´s Hindu wedding, this is the story of their big day!